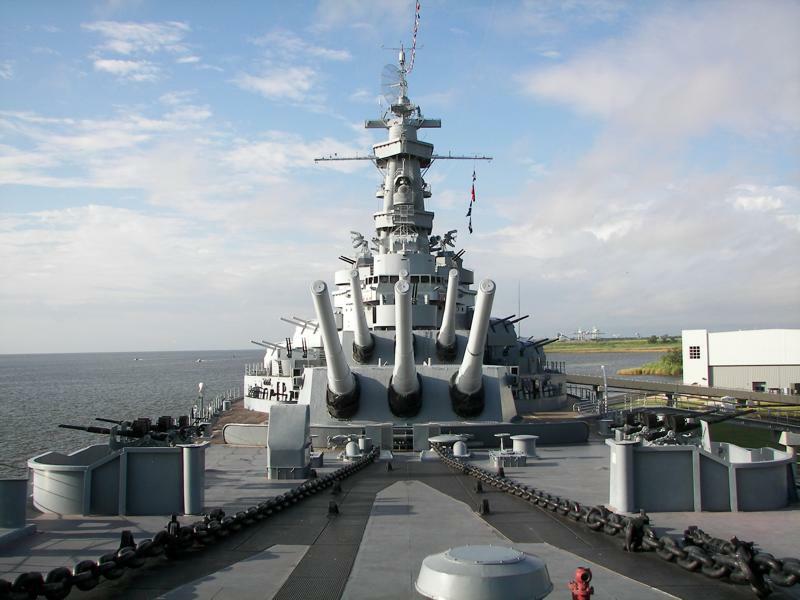 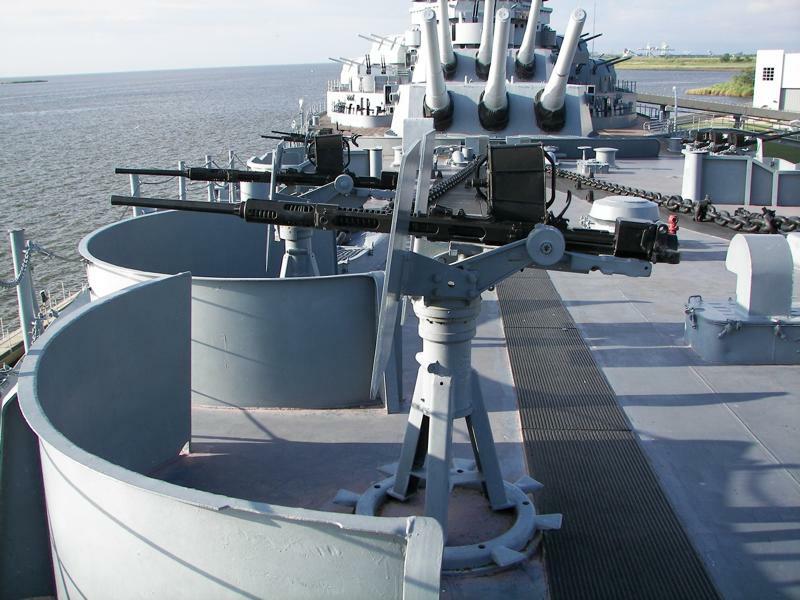 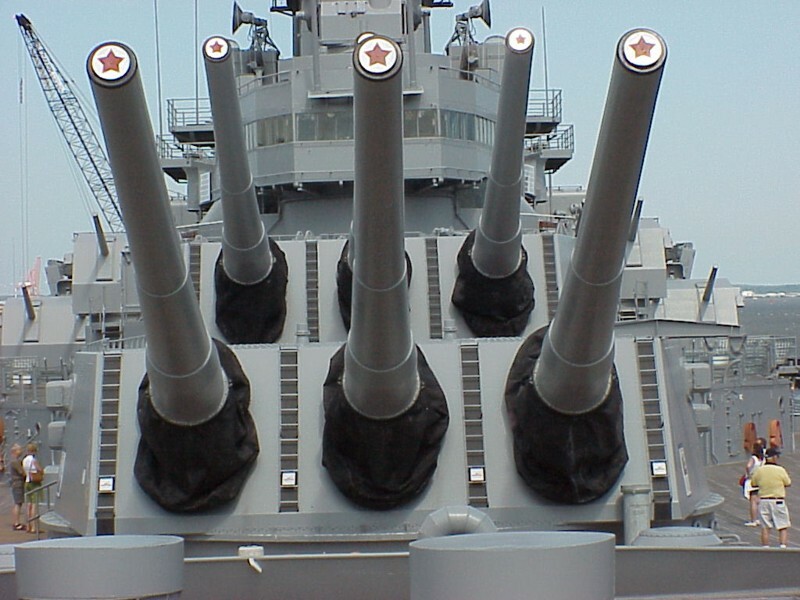 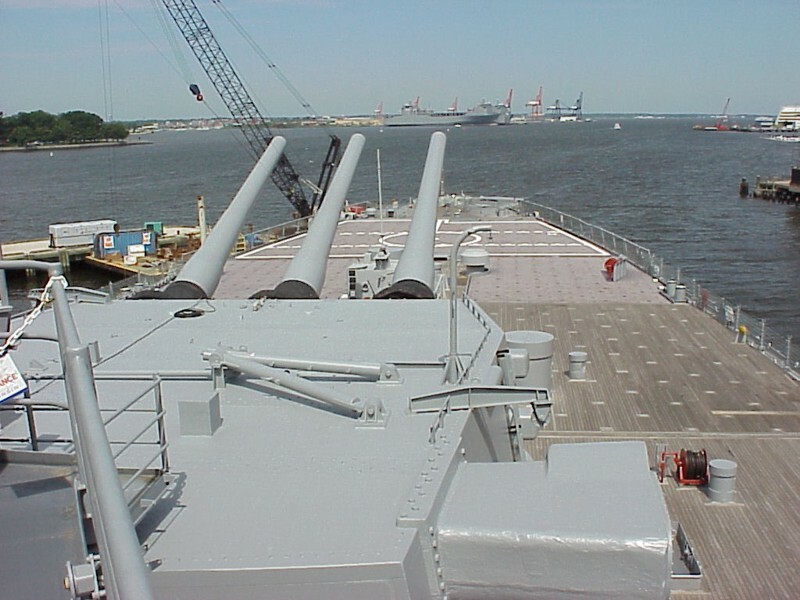 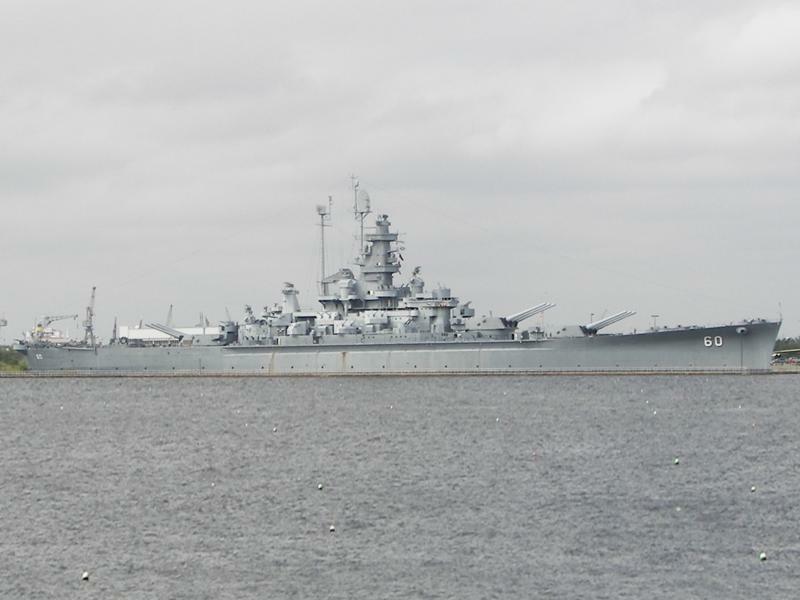 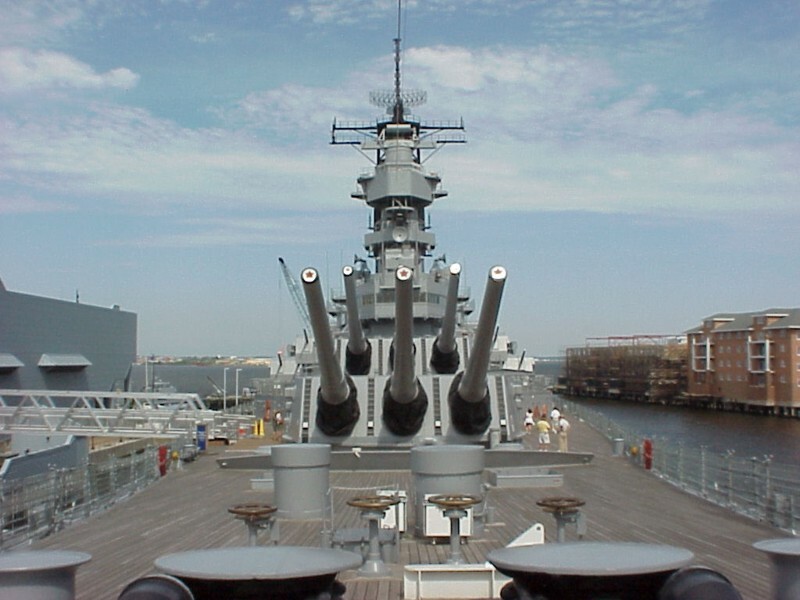 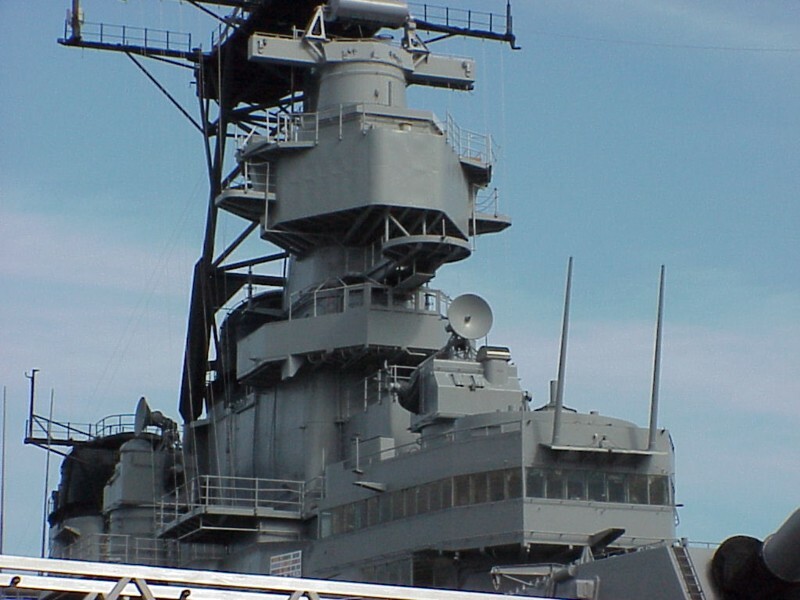 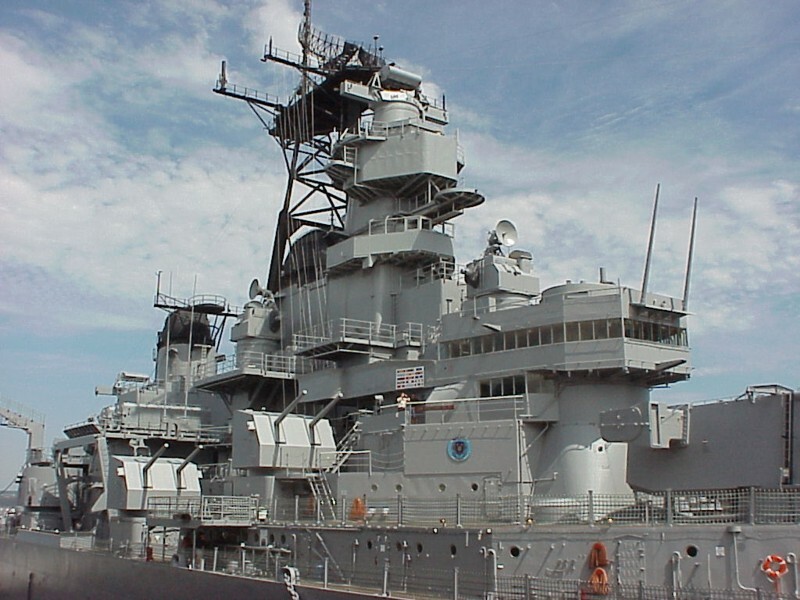 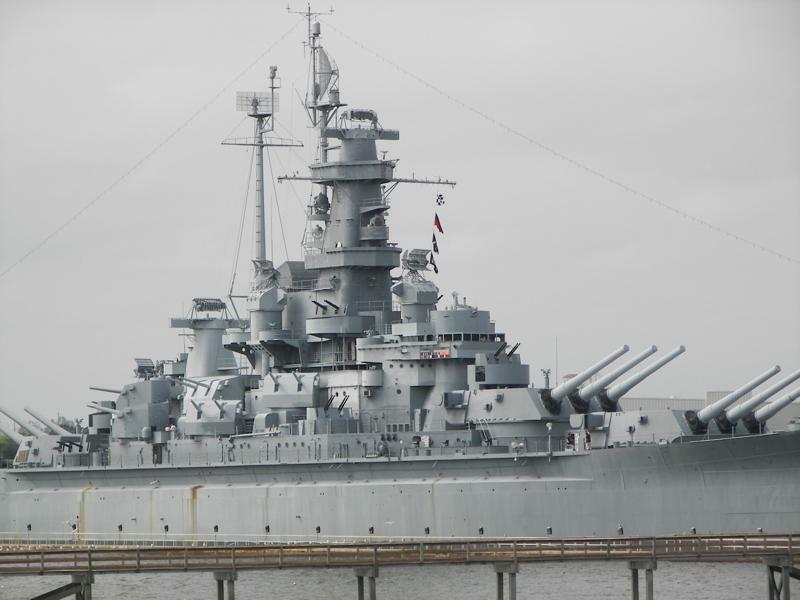 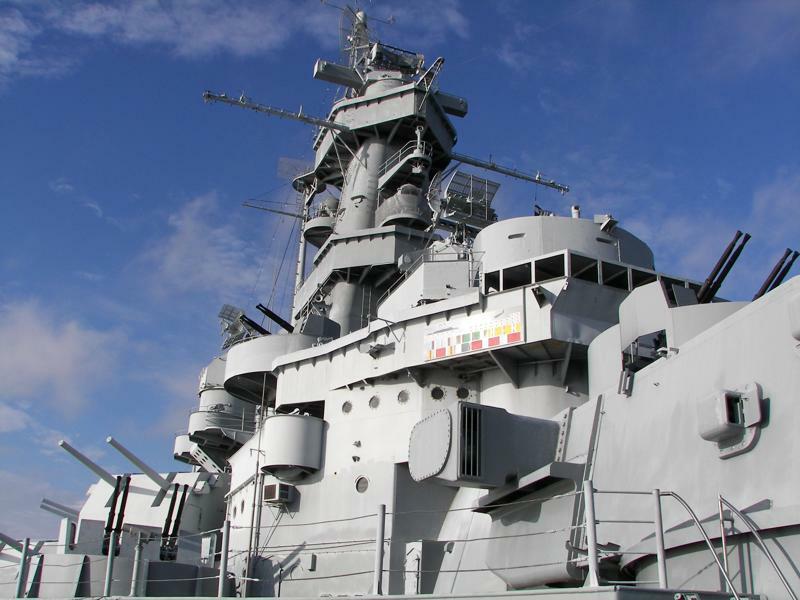 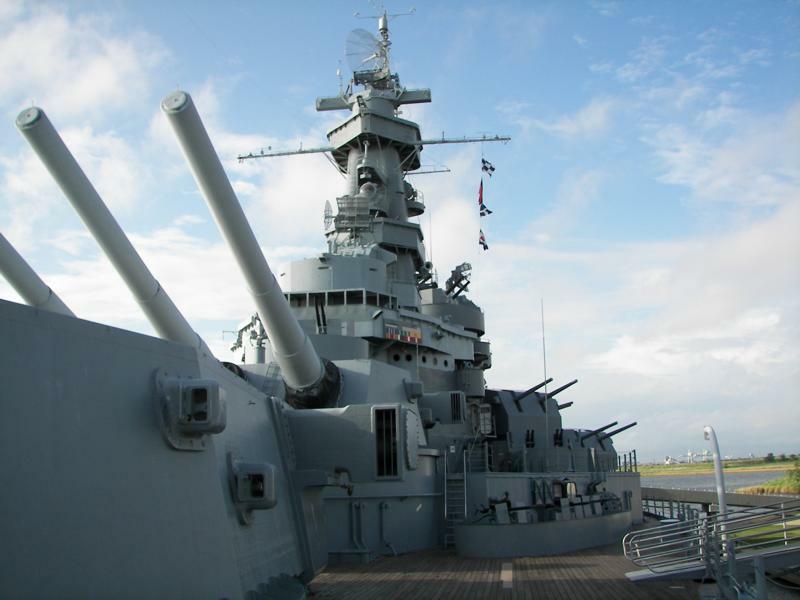 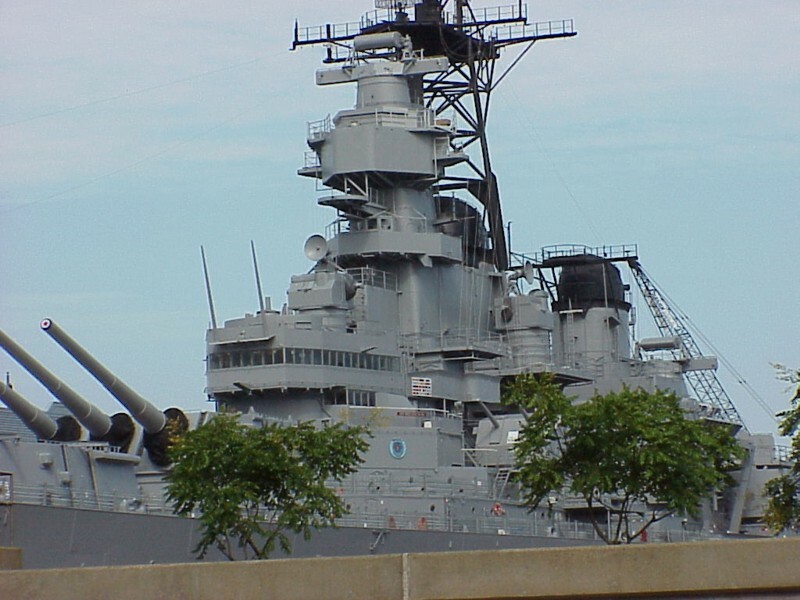 The USS Wisconsin is on display in Norfolk. 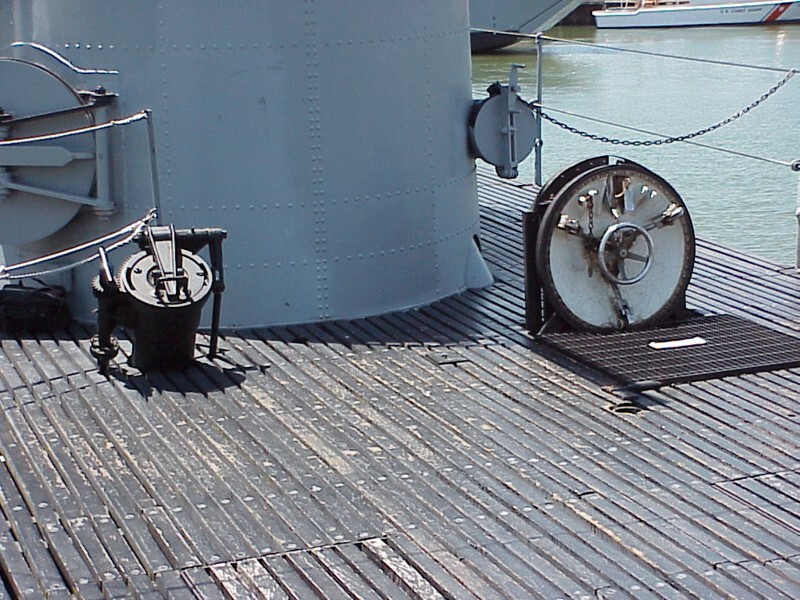 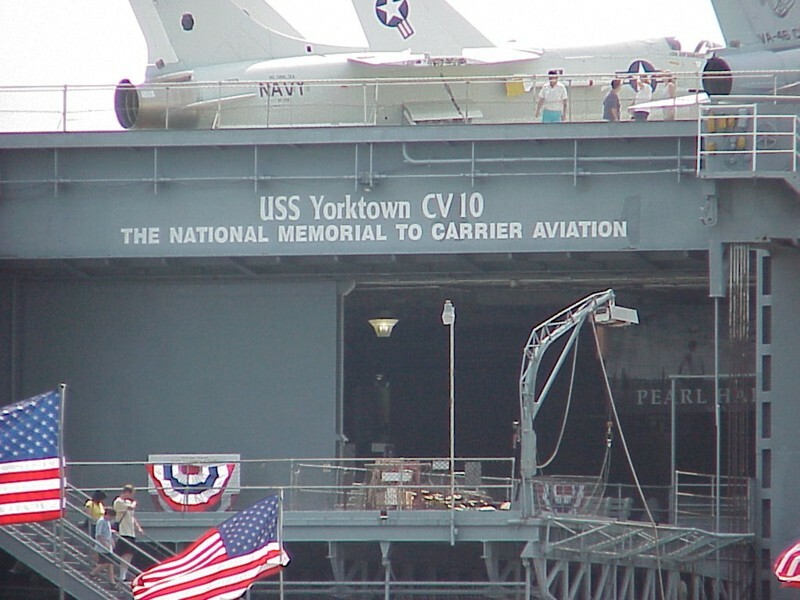 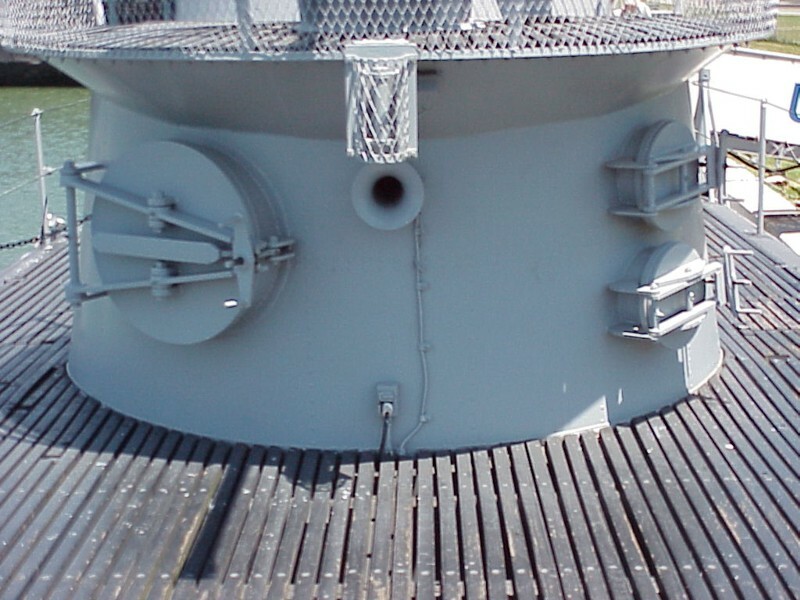 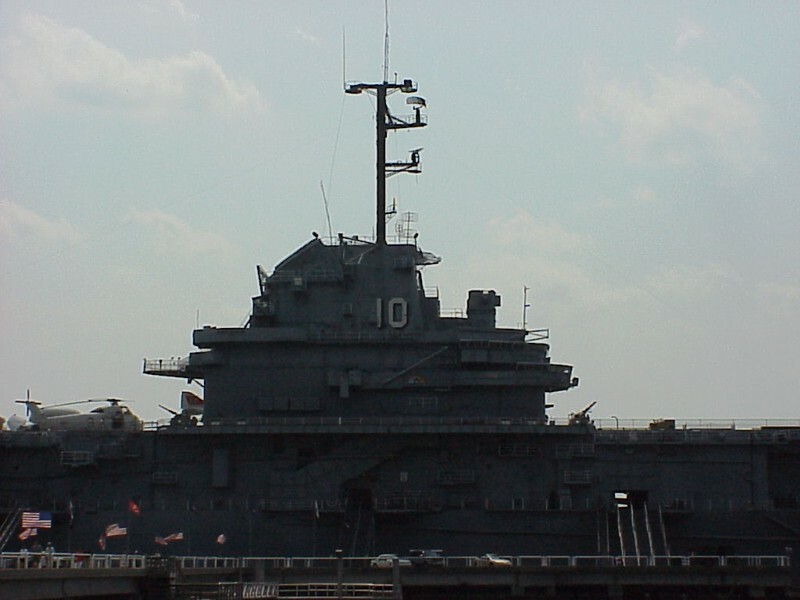 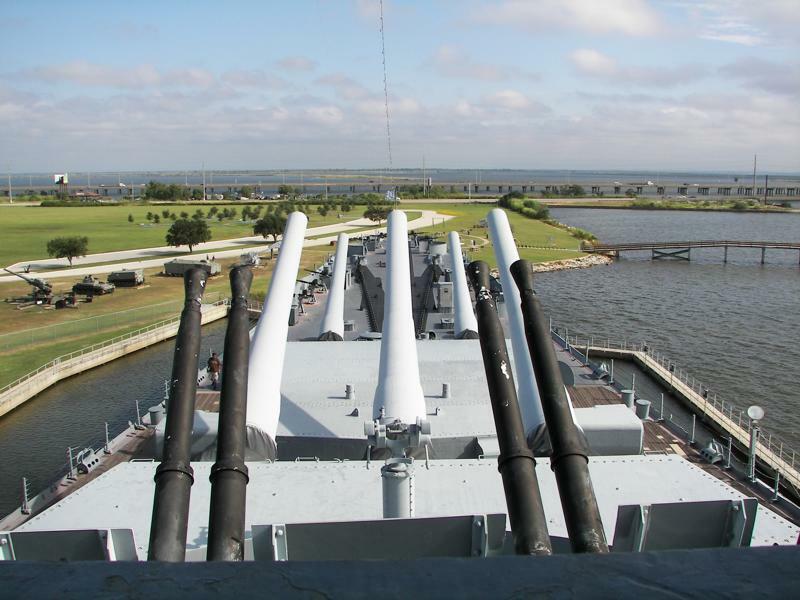 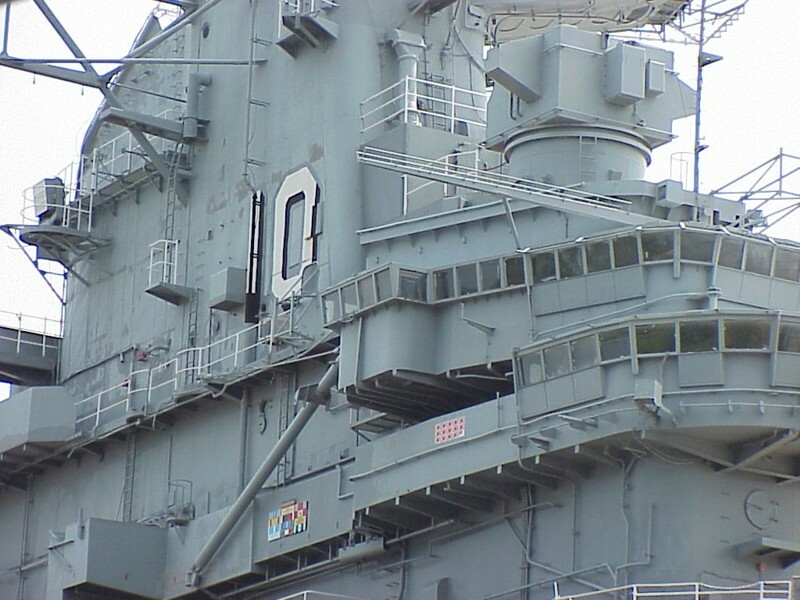 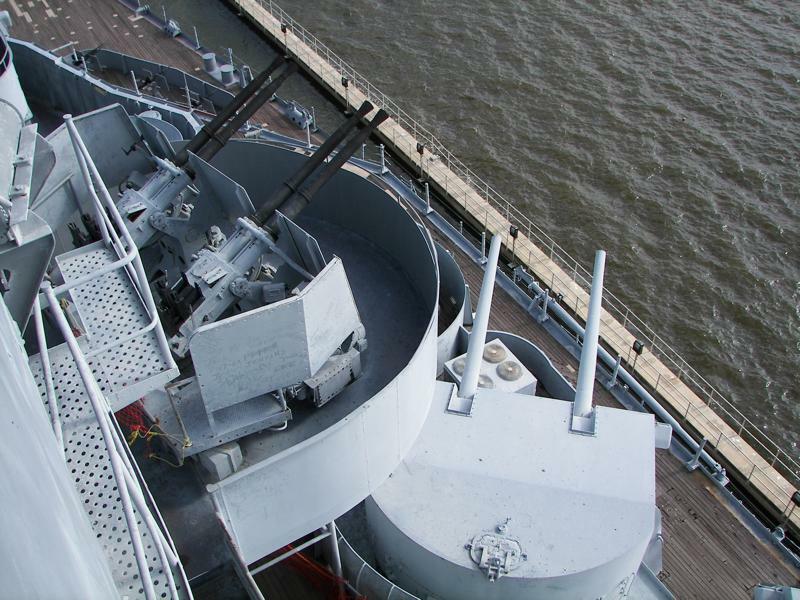 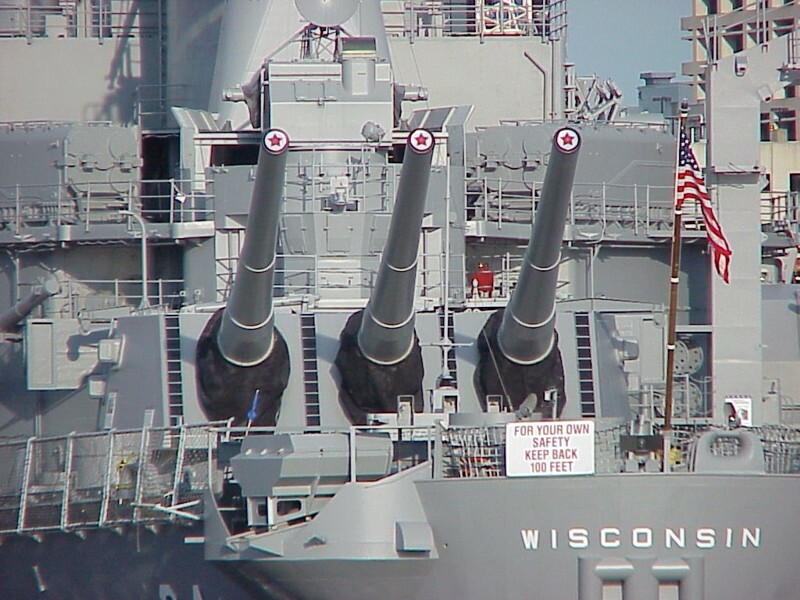 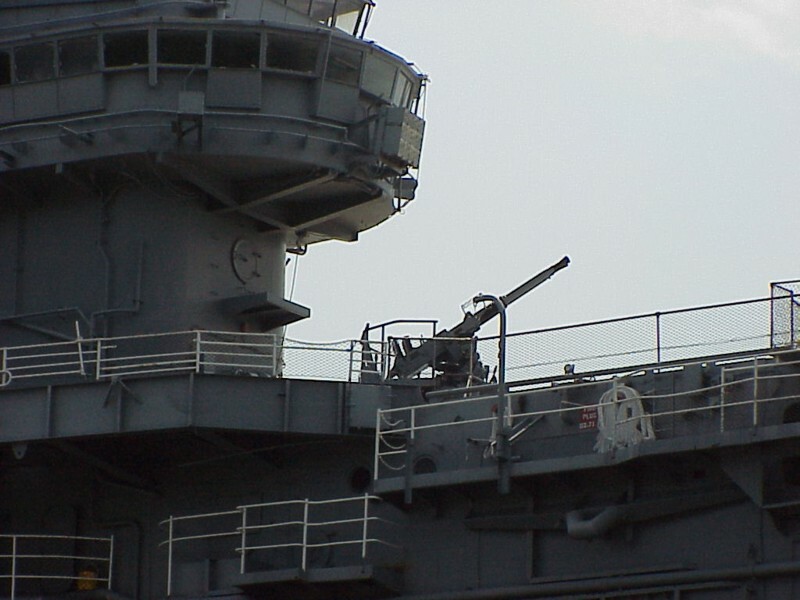 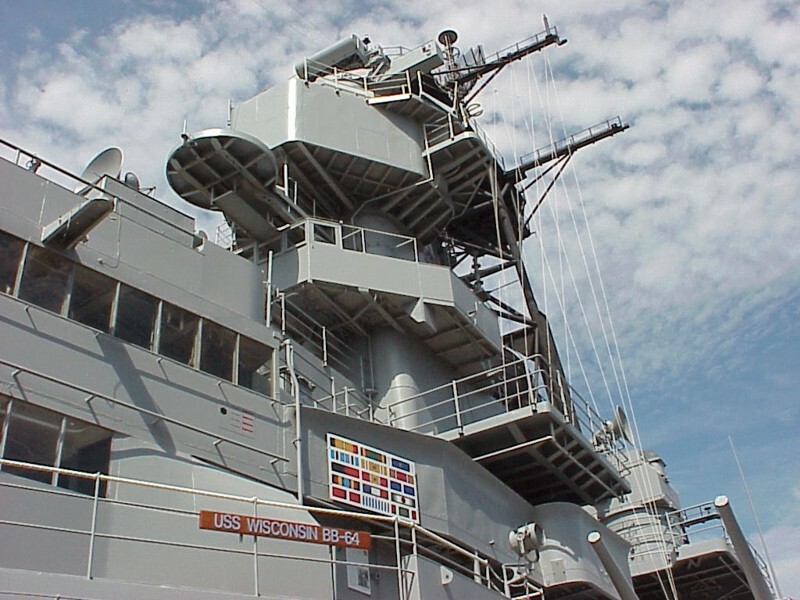 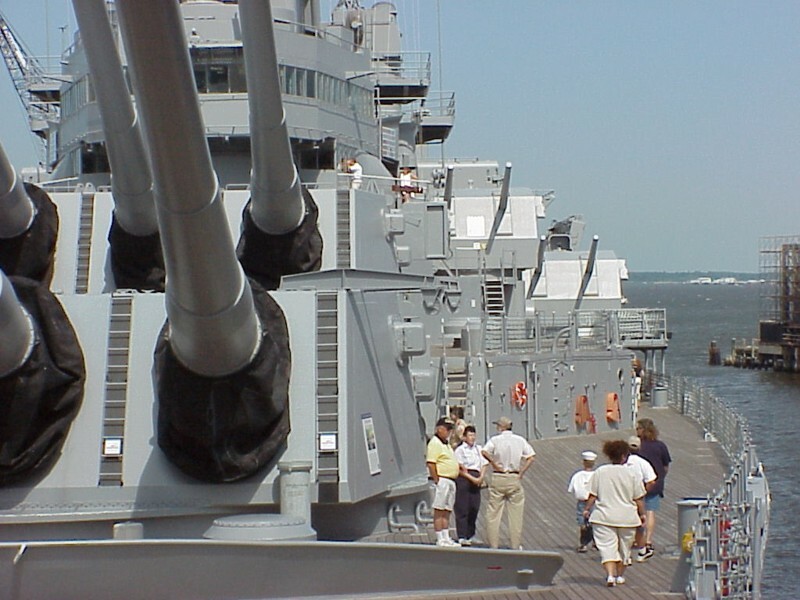 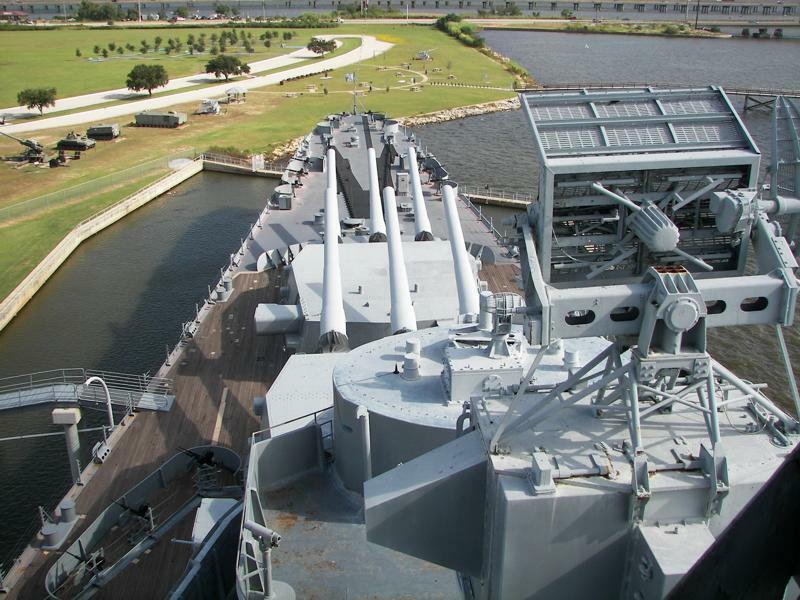 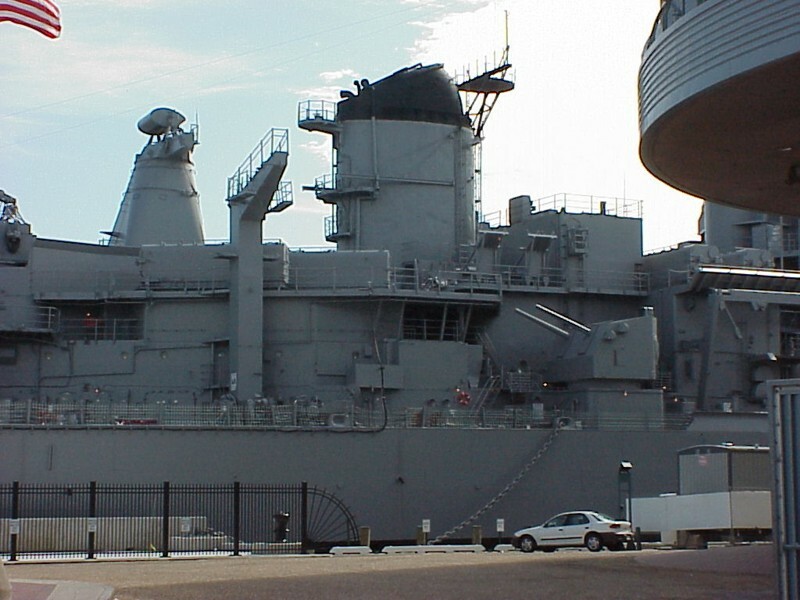 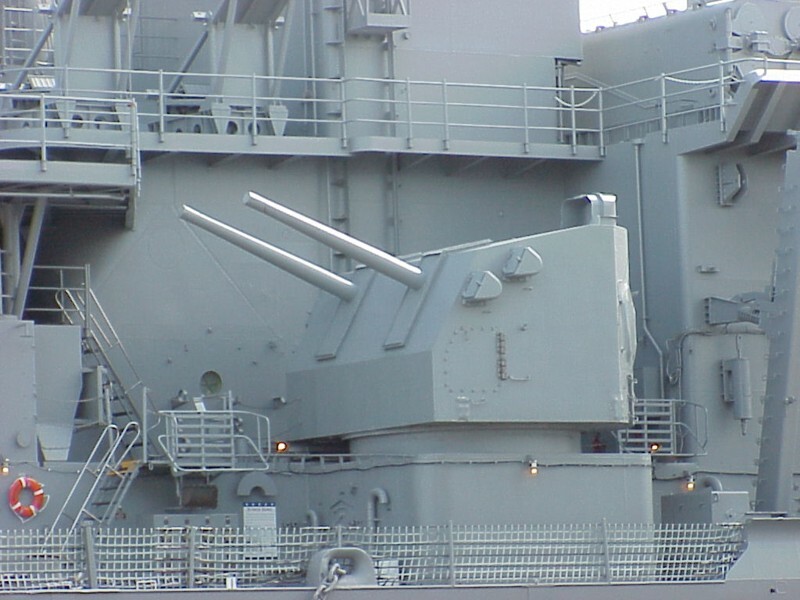 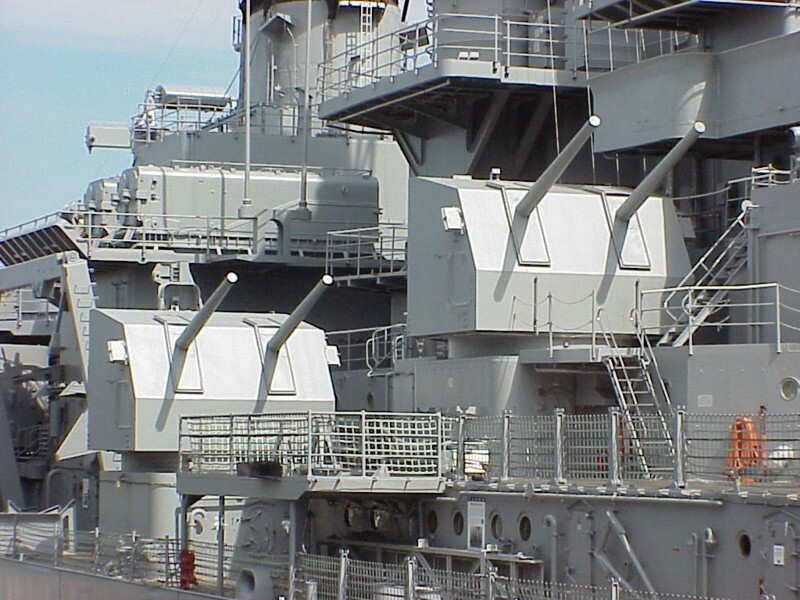 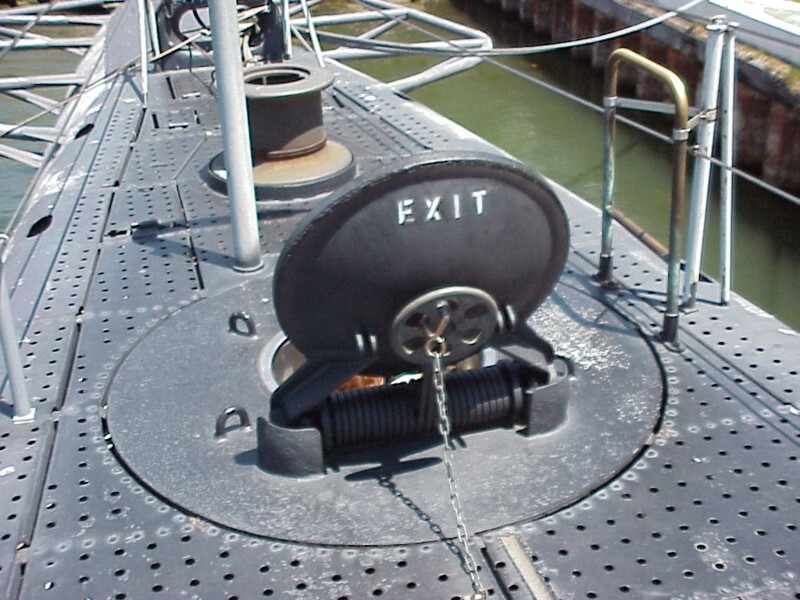 We were able to walk the decks, but were unable to tour any interior spaces due the the ships reserve status. 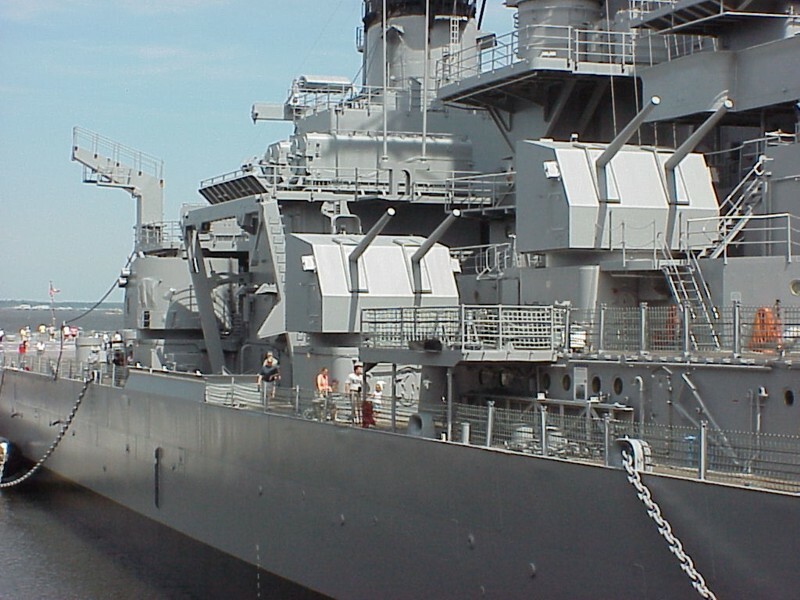 These photos were taken in 2001. 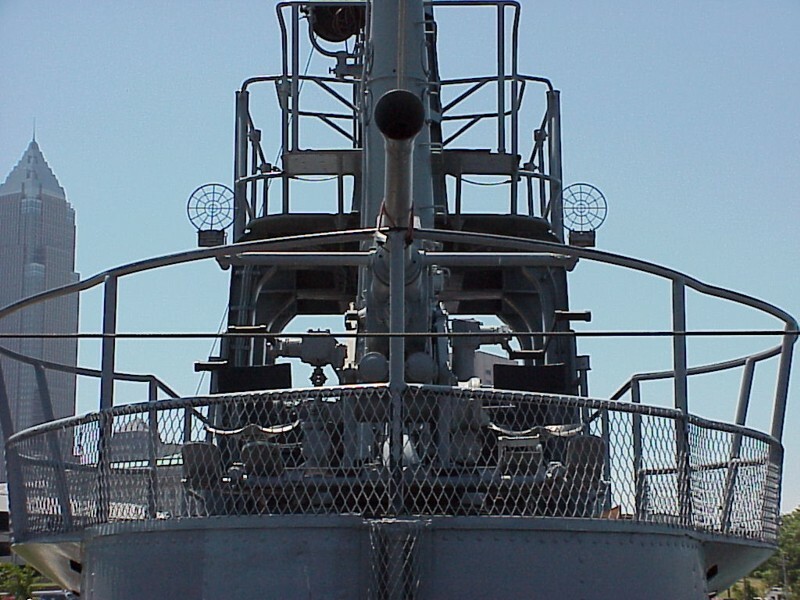 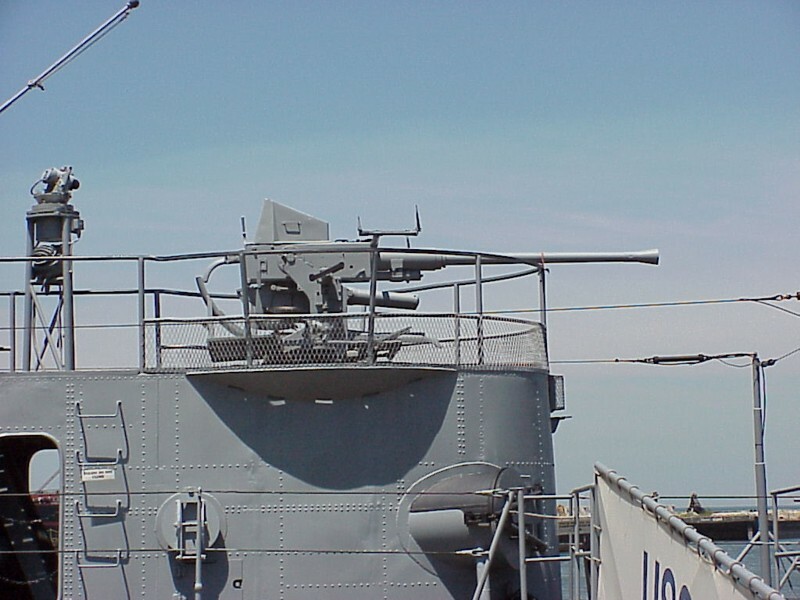 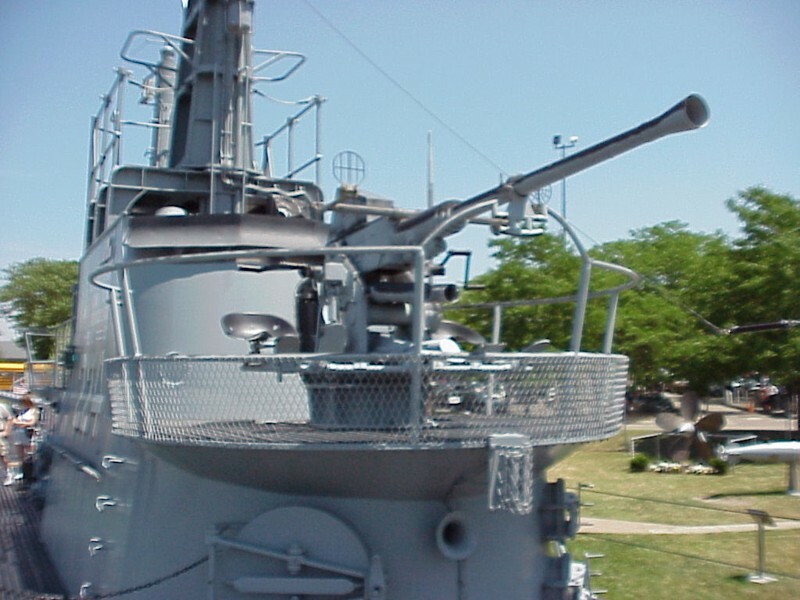 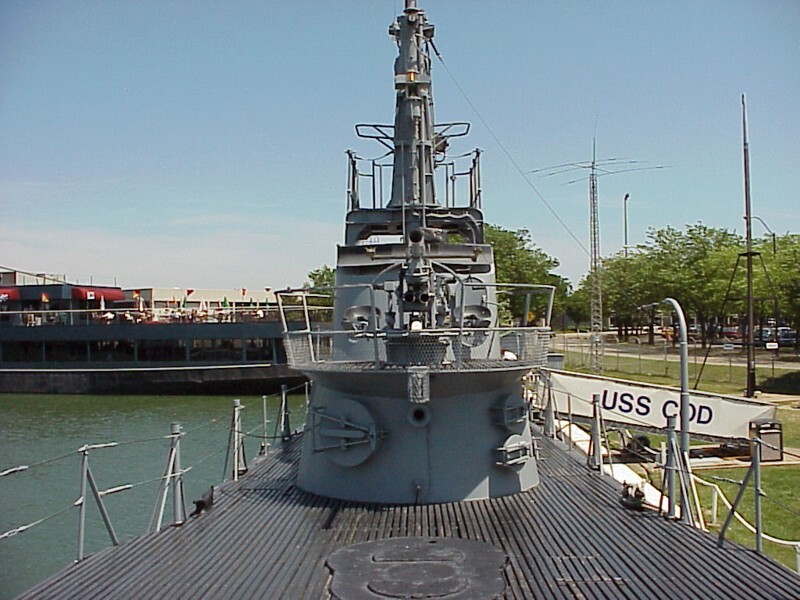 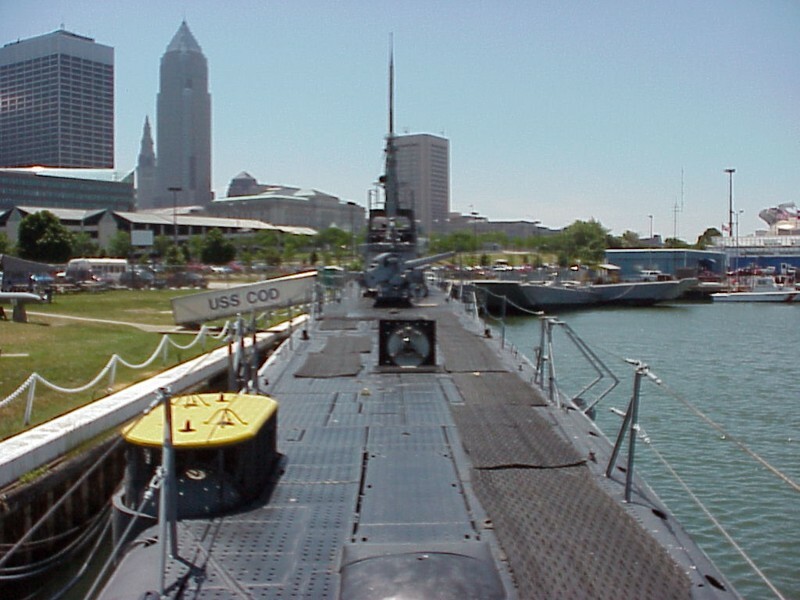 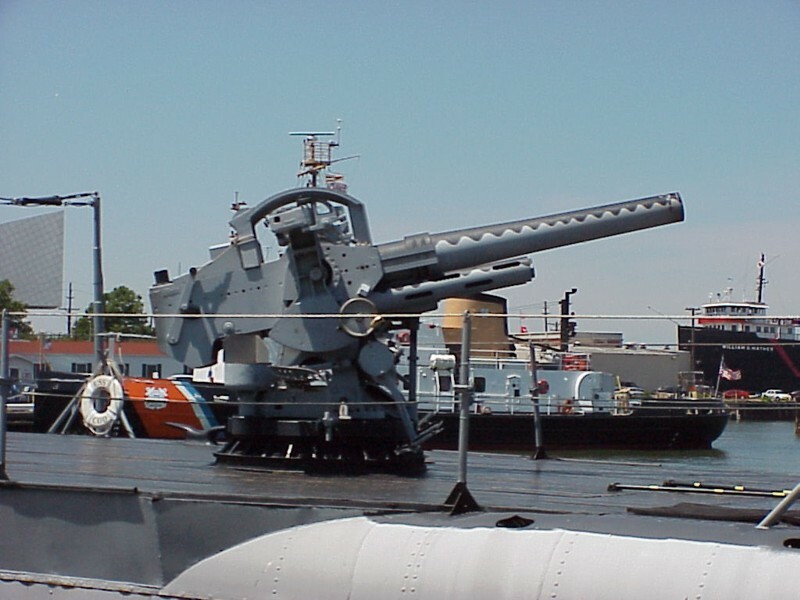 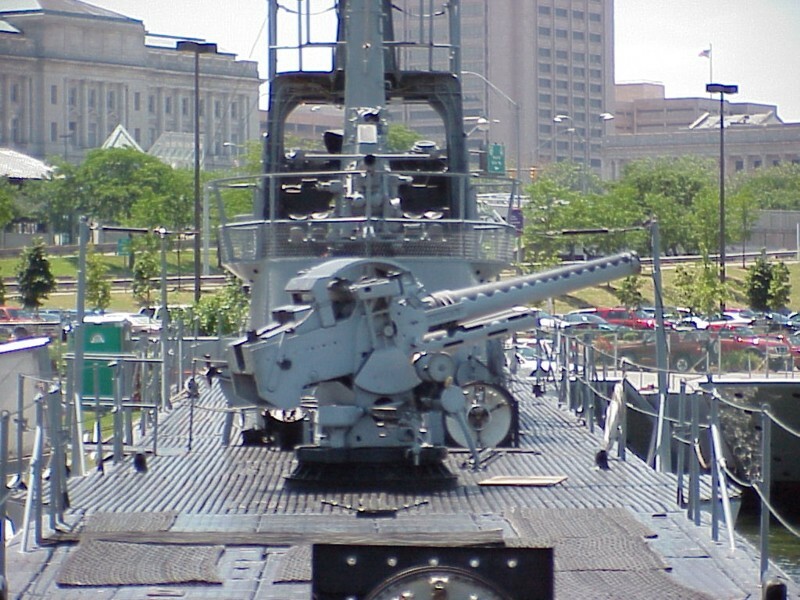 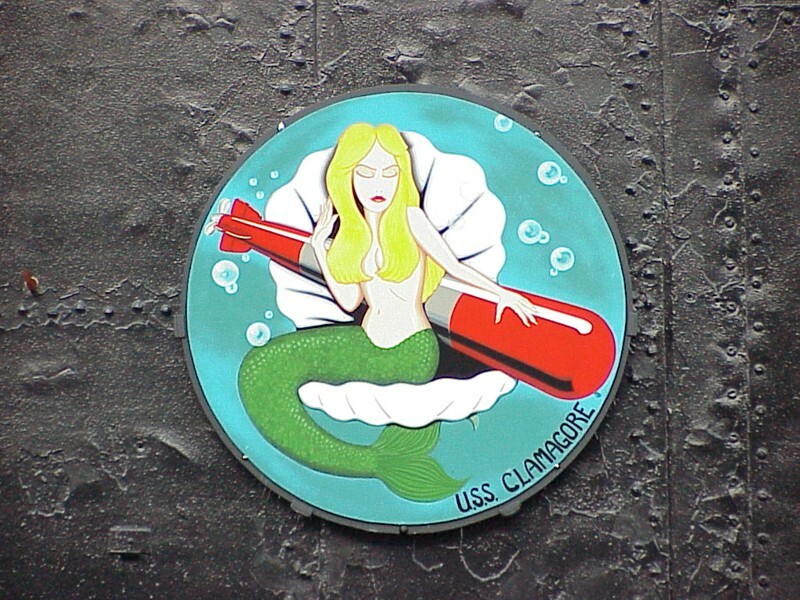 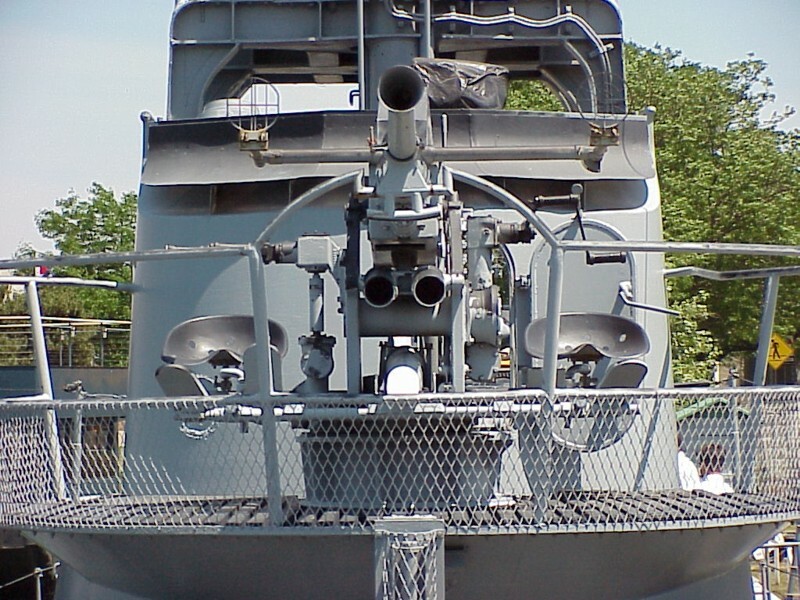 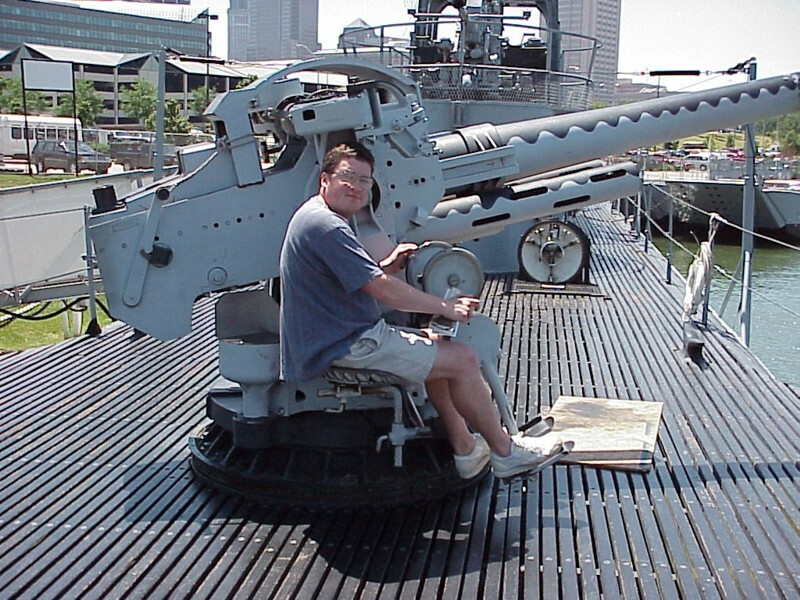 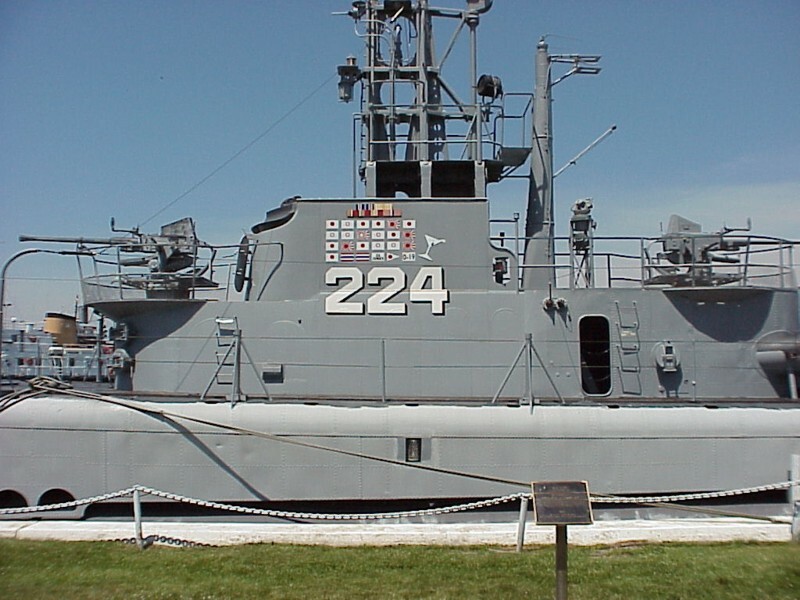 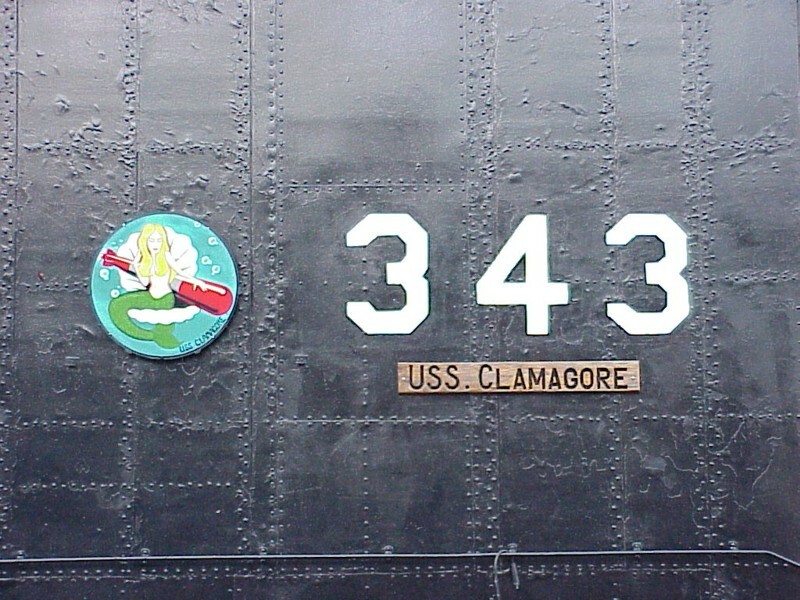 The USS Cod is a WWII fleet submarine currently on display in Cleveland, Ohio. 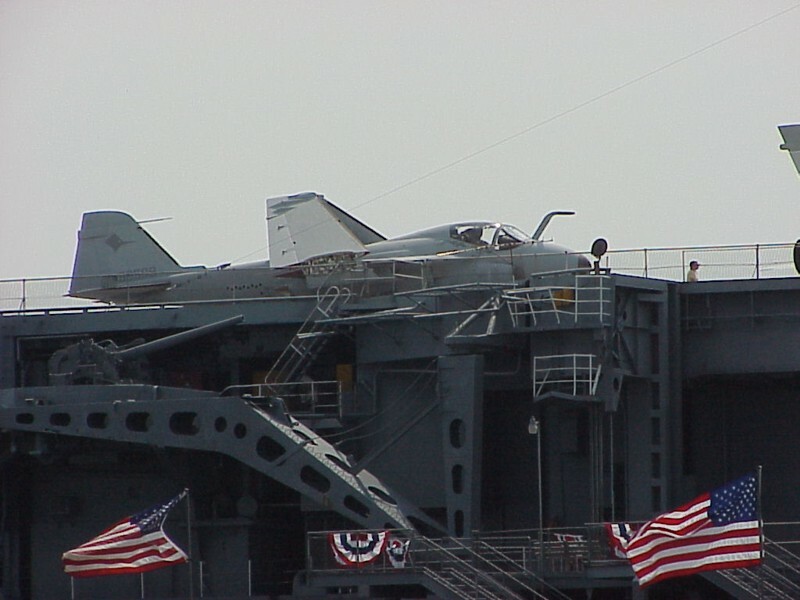 I took these photos during a 2001 visit. 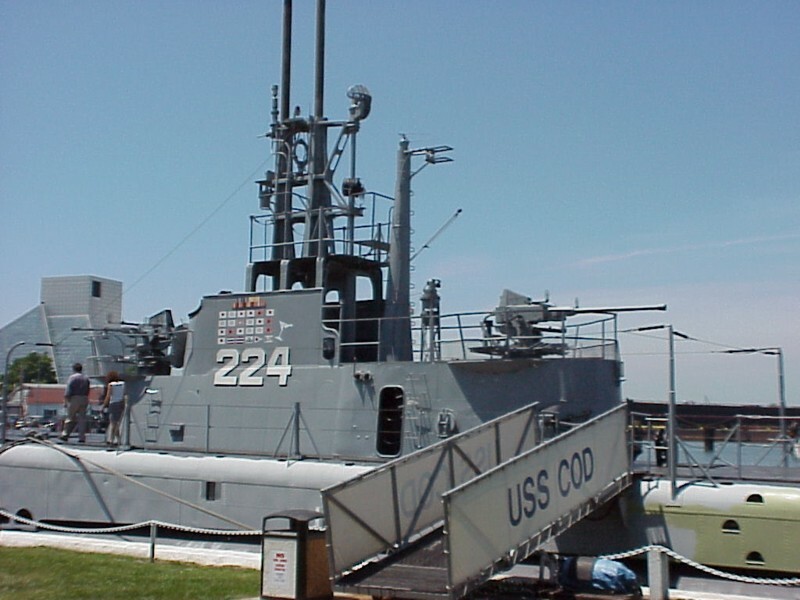 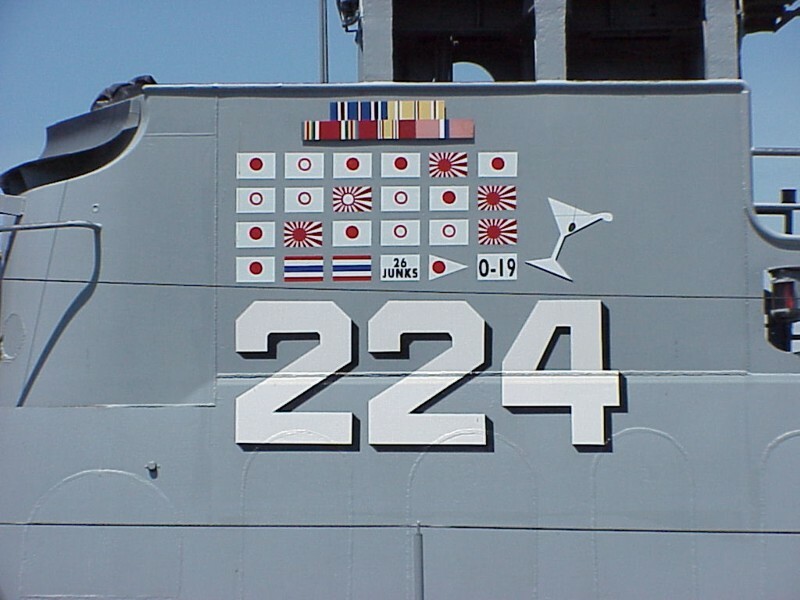 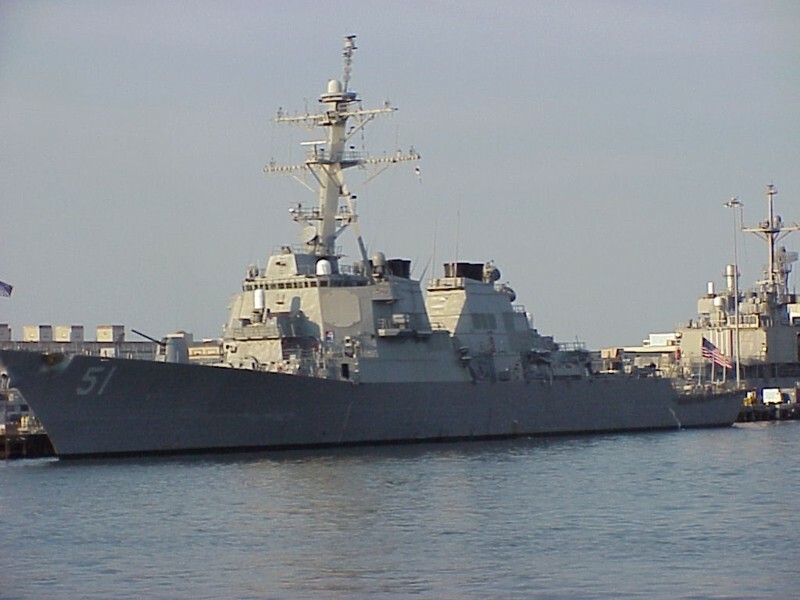 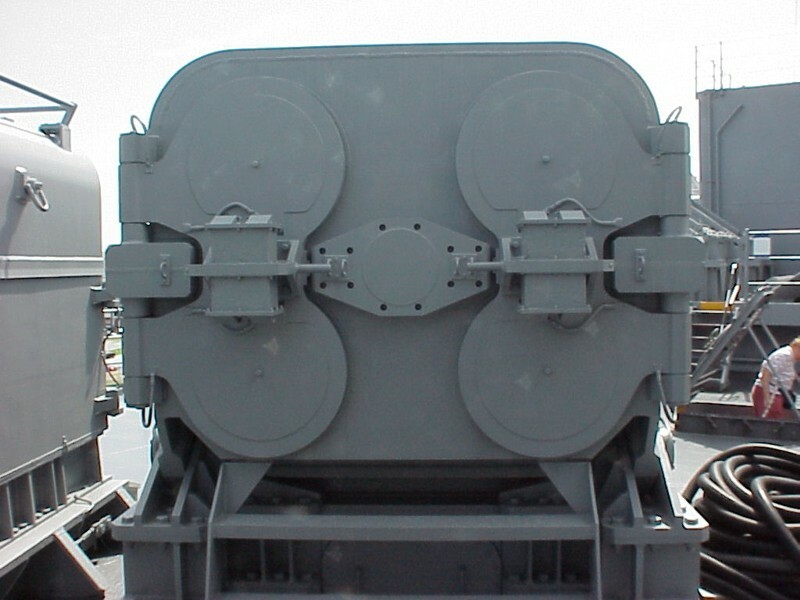 For more information, visit the USS Cod Homepage. 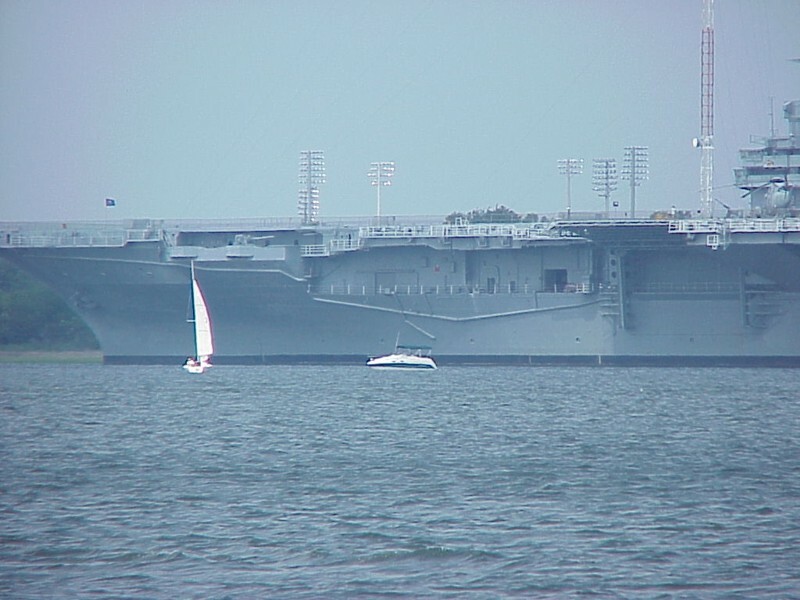 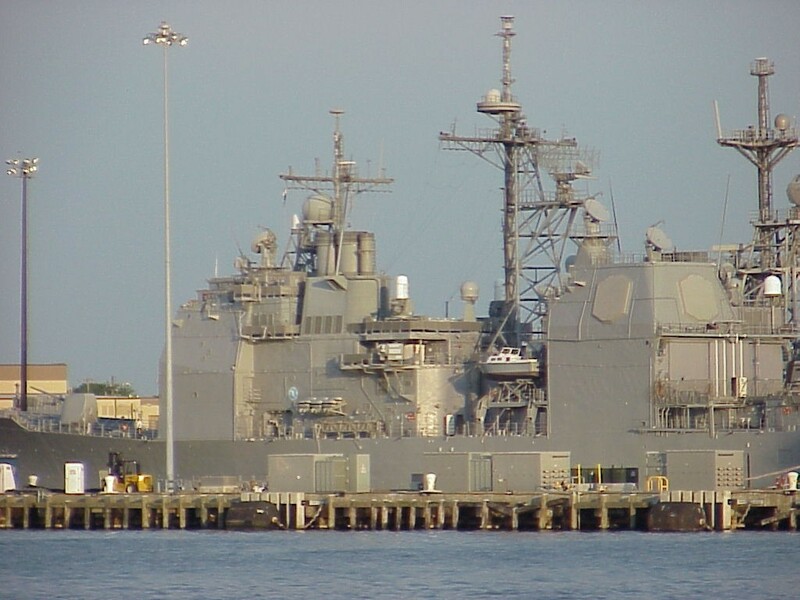 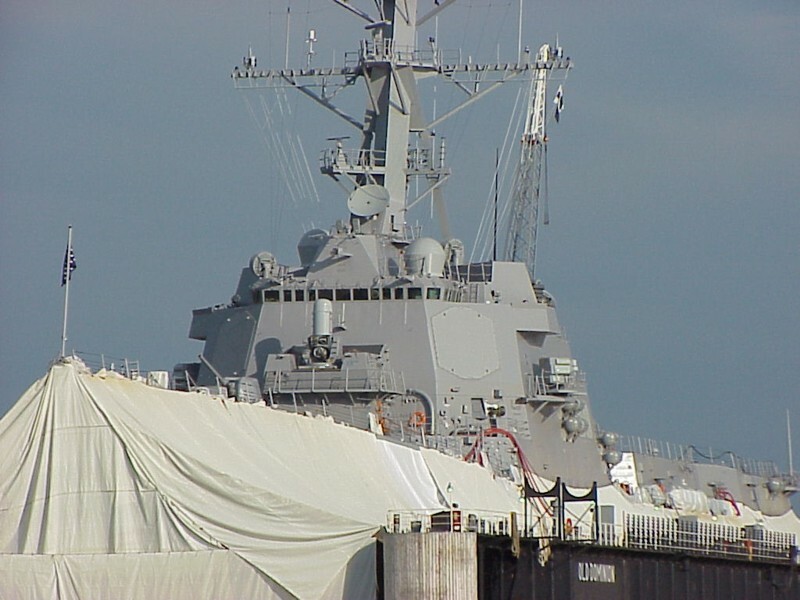 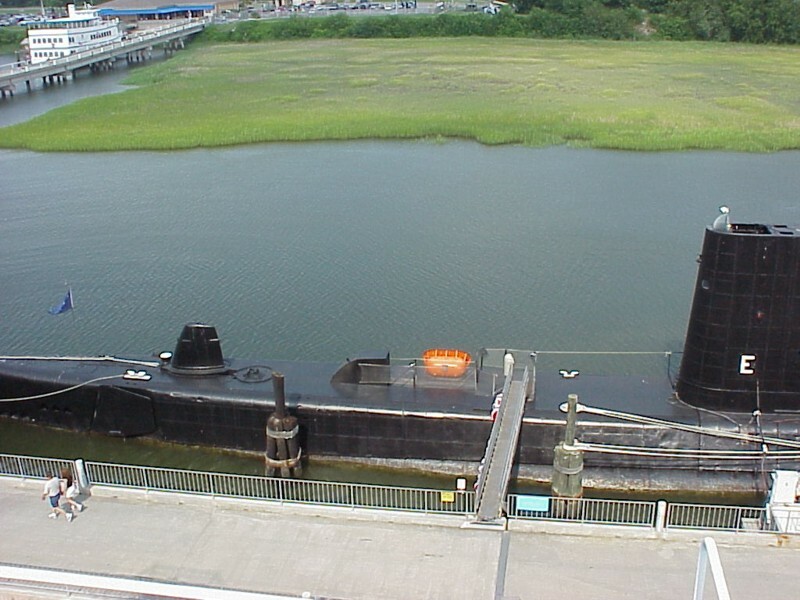 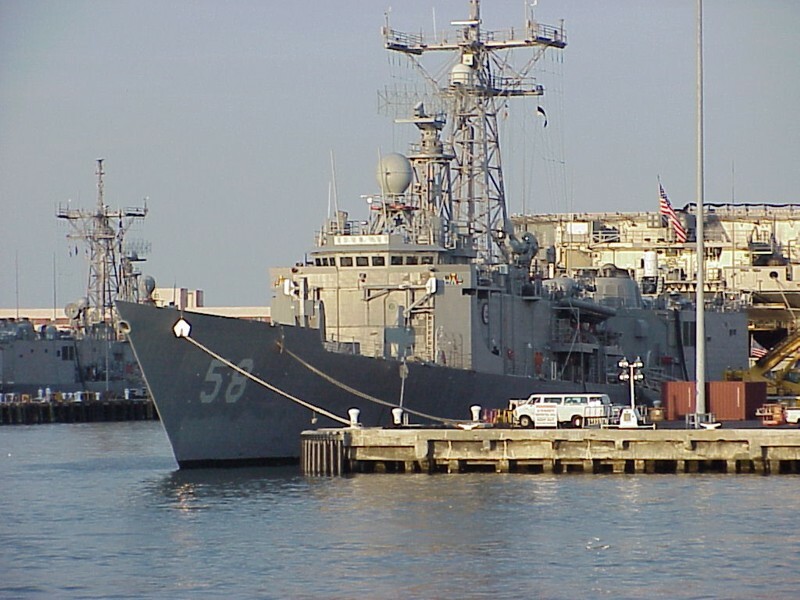 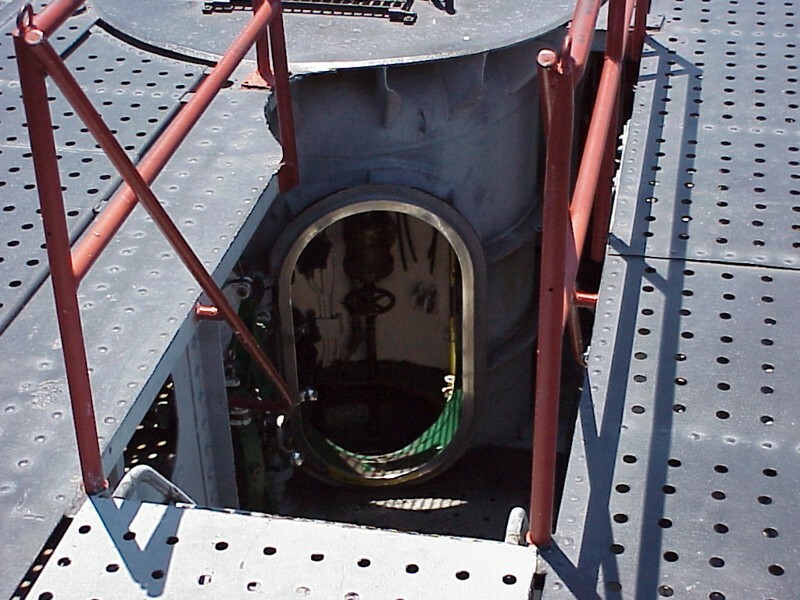 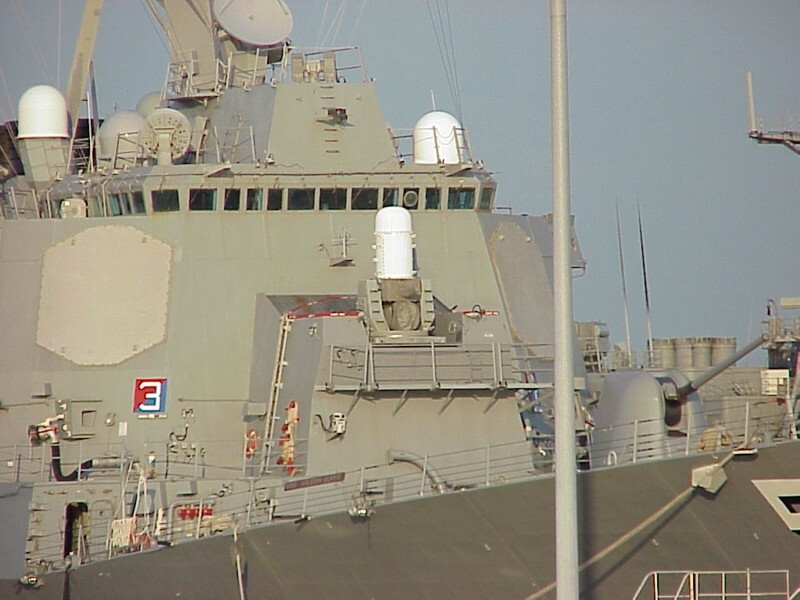 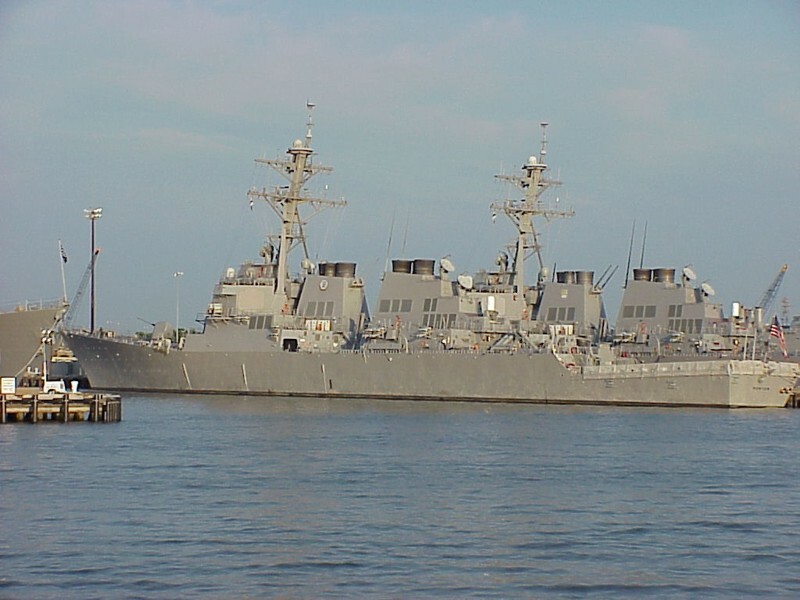 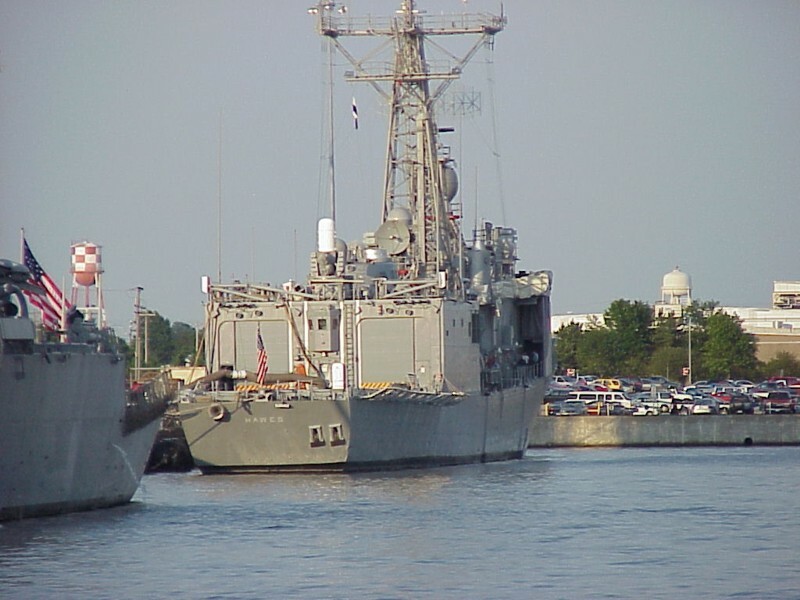 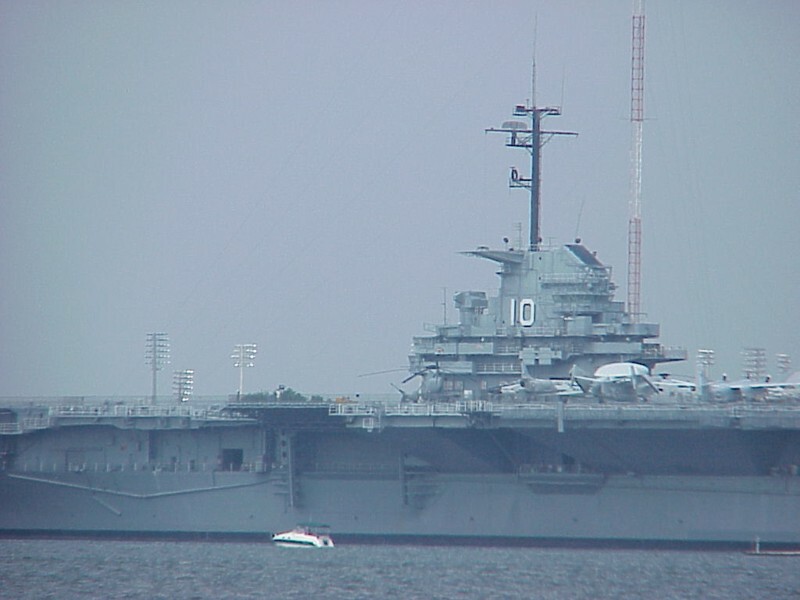 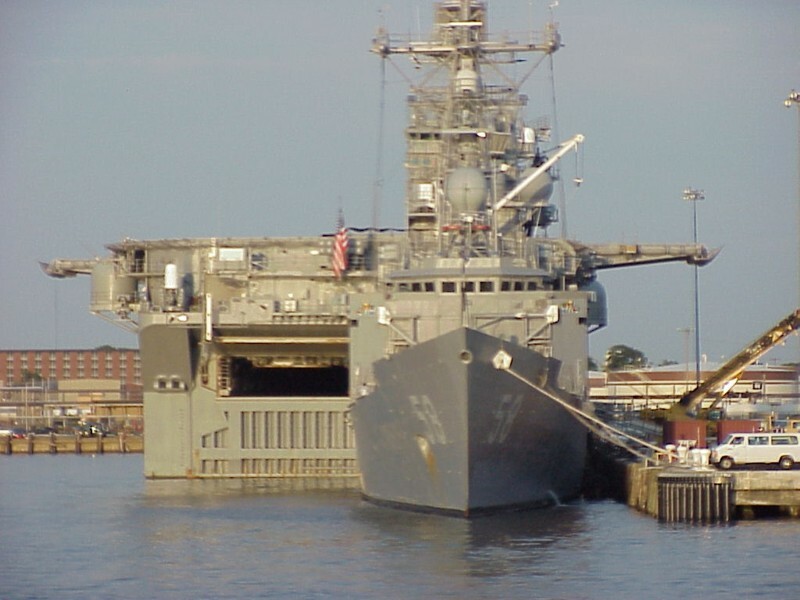 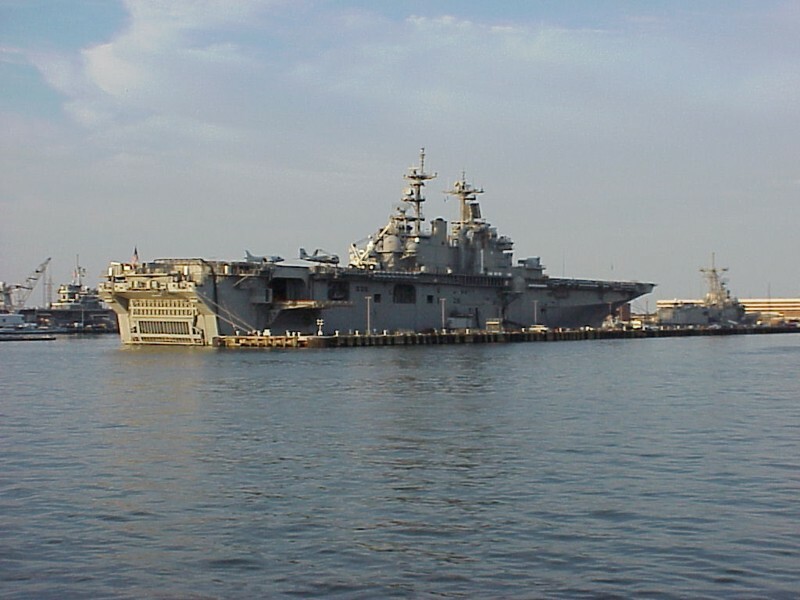 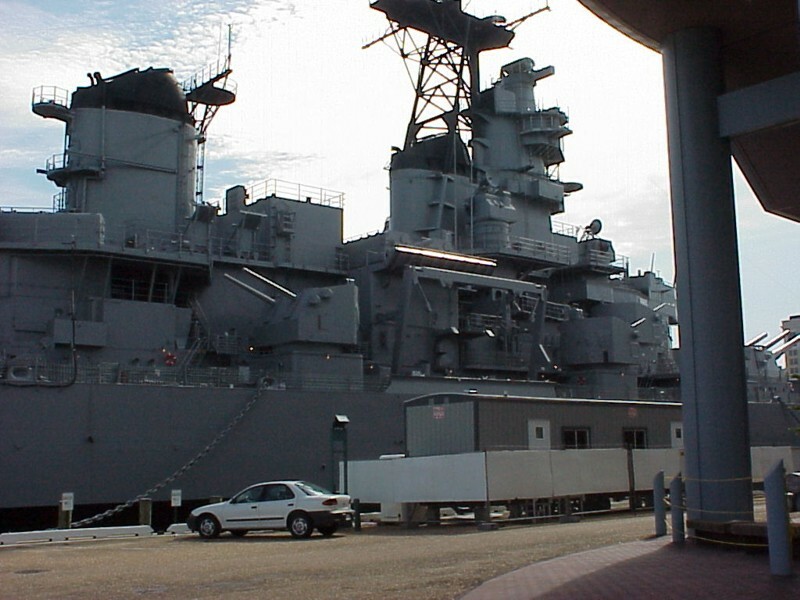 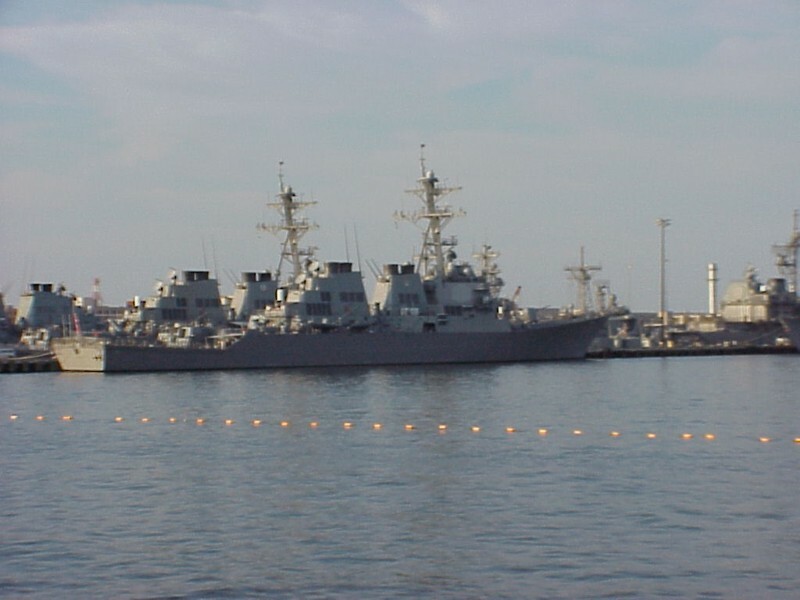 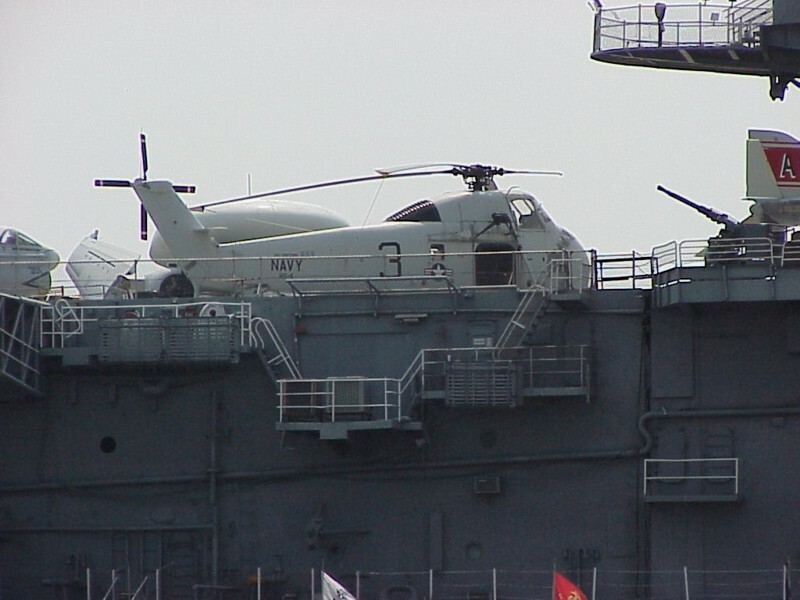 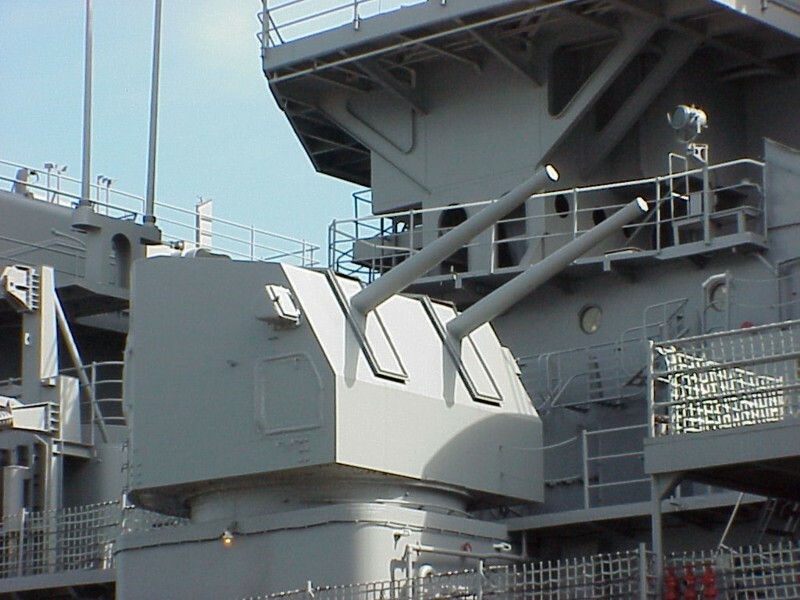 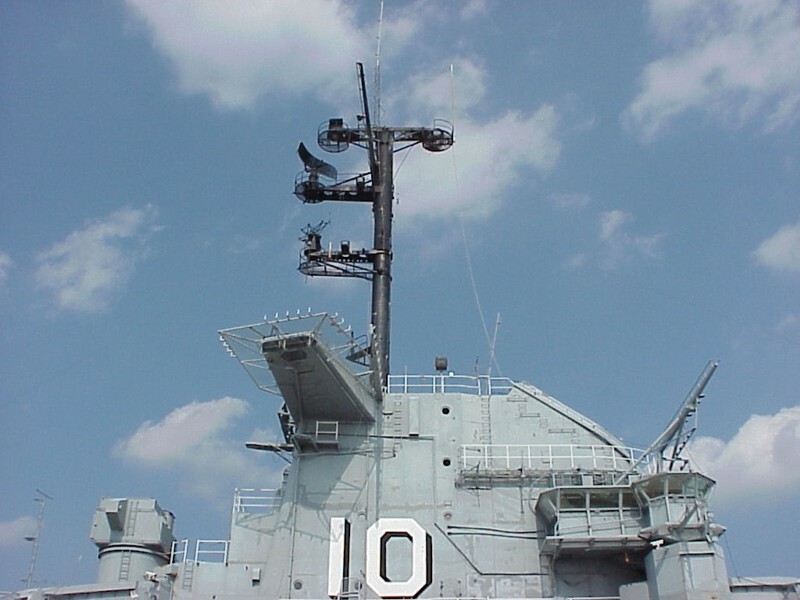 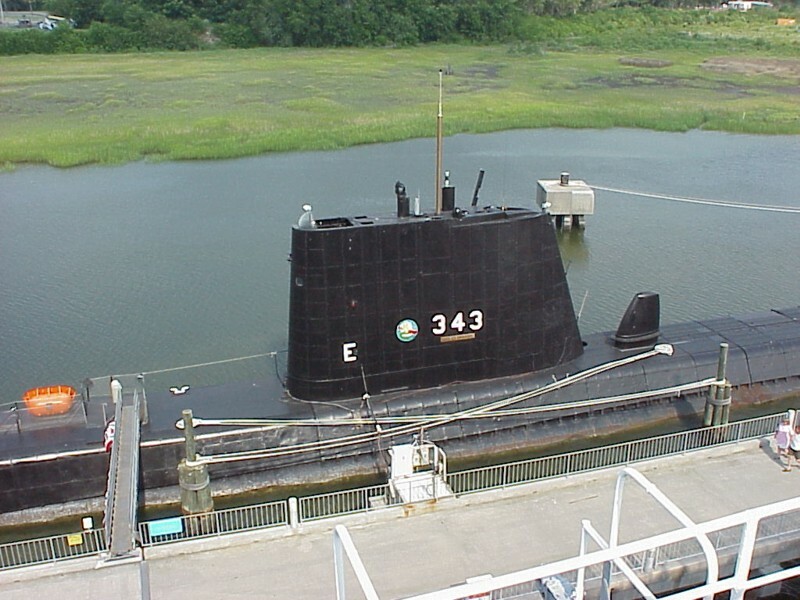 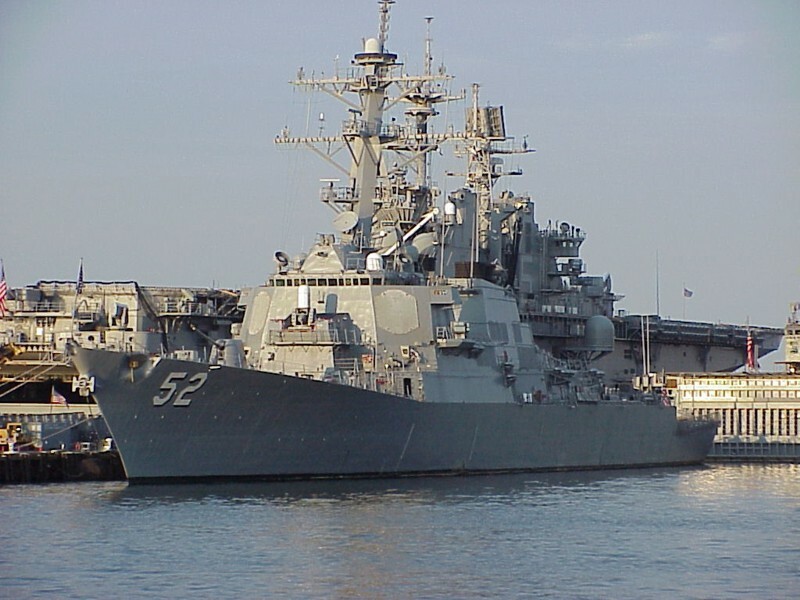 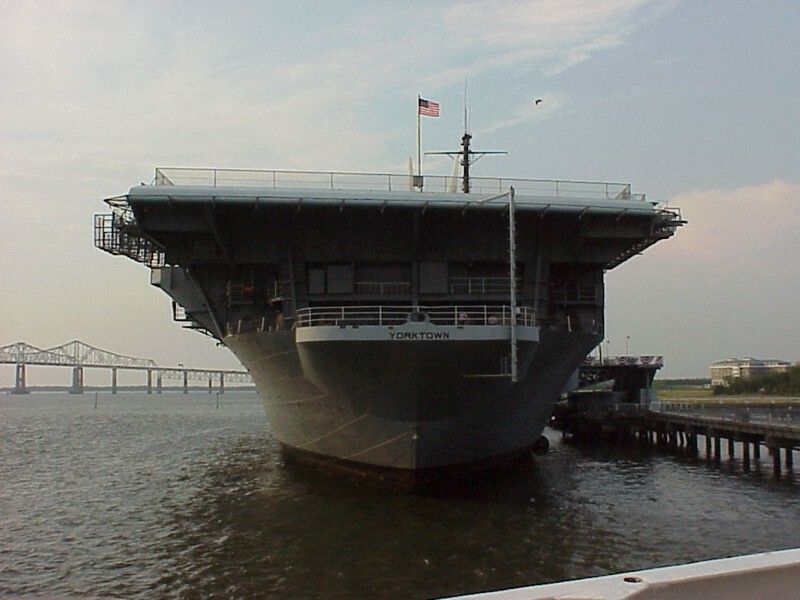 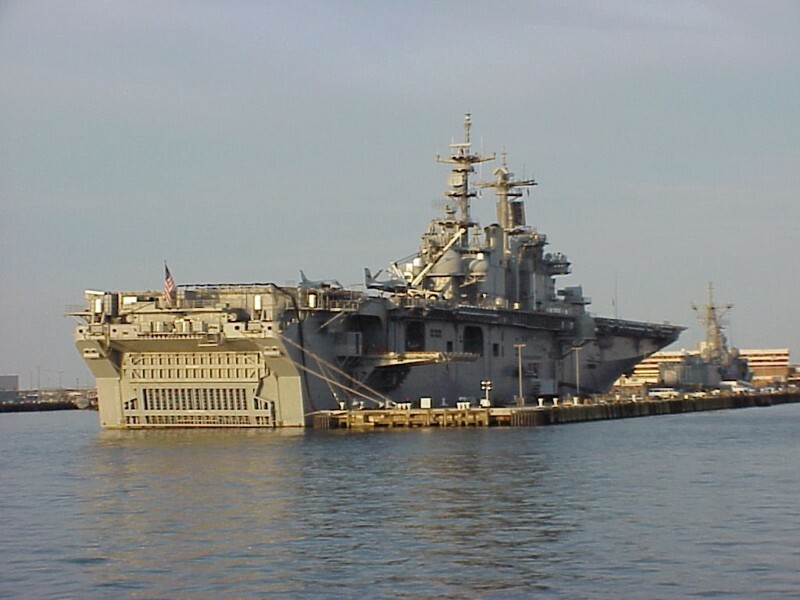 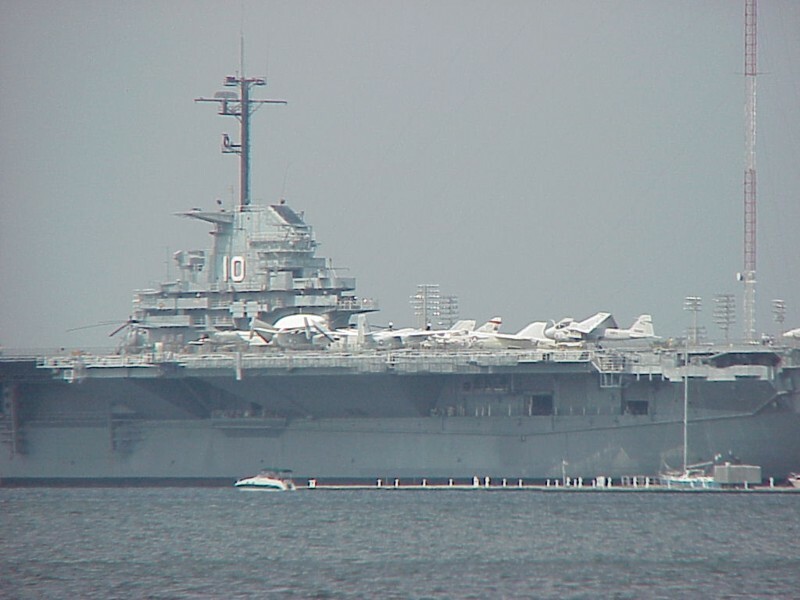 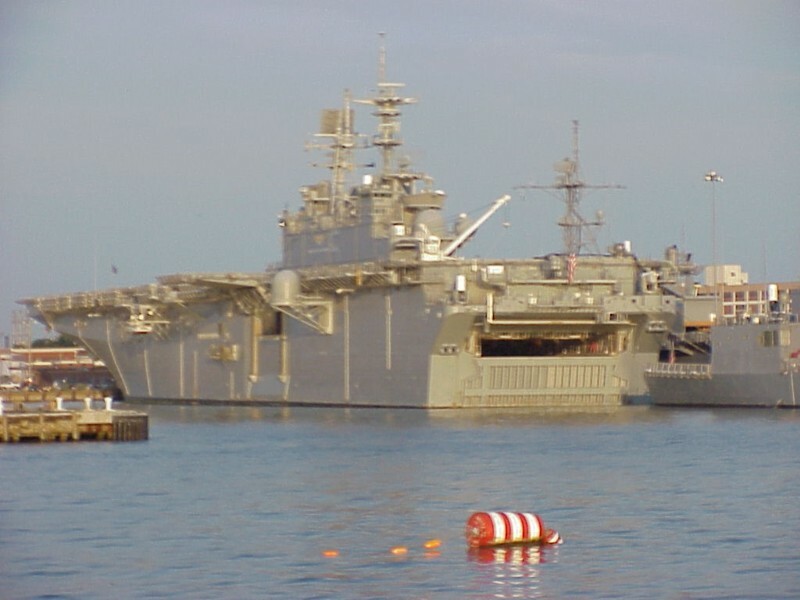 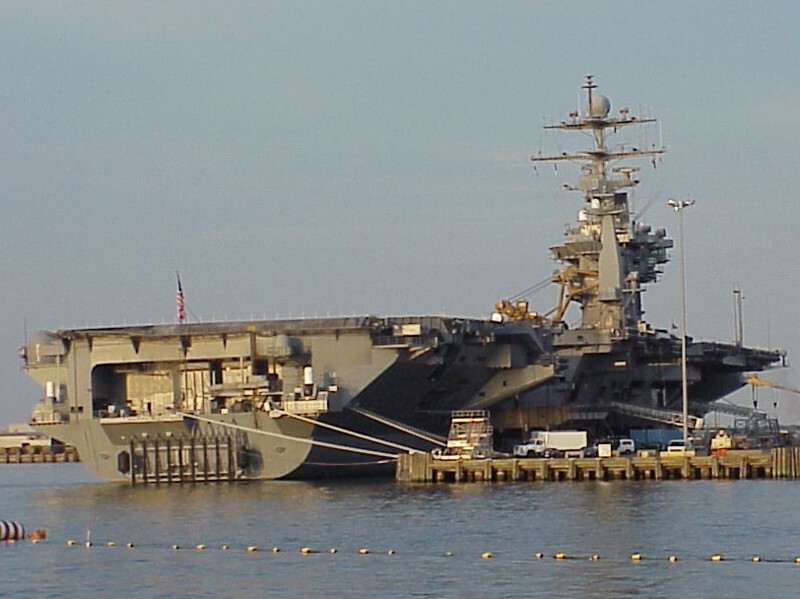 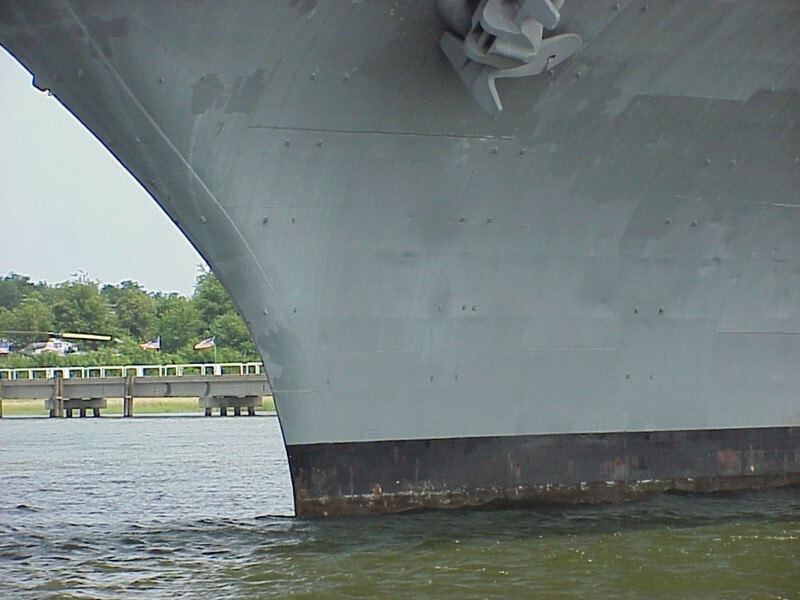 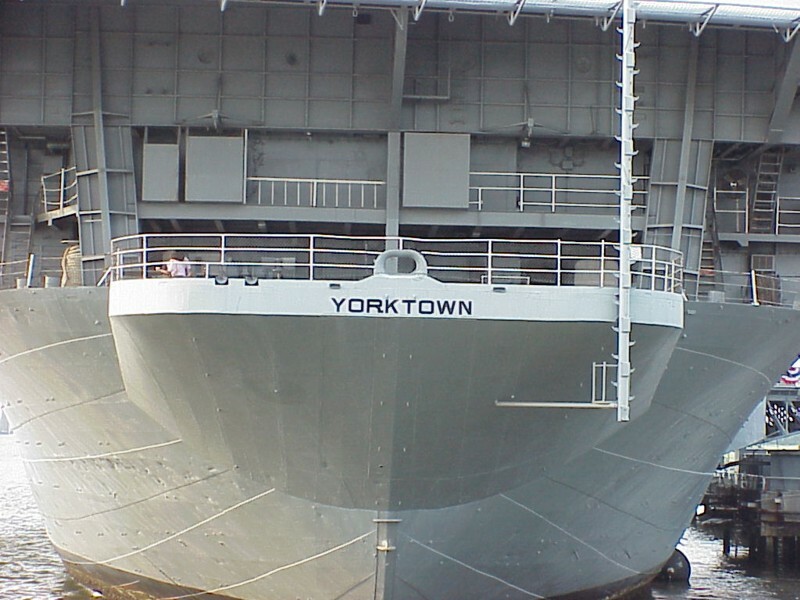 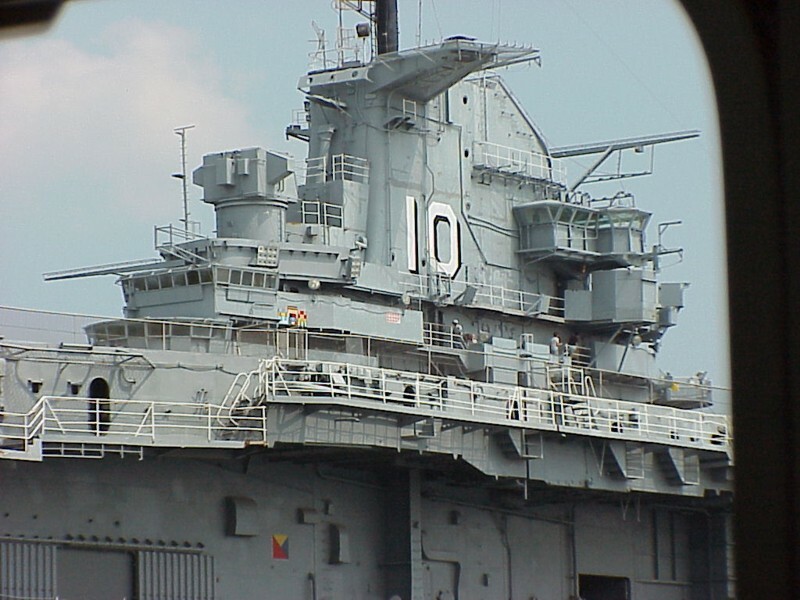 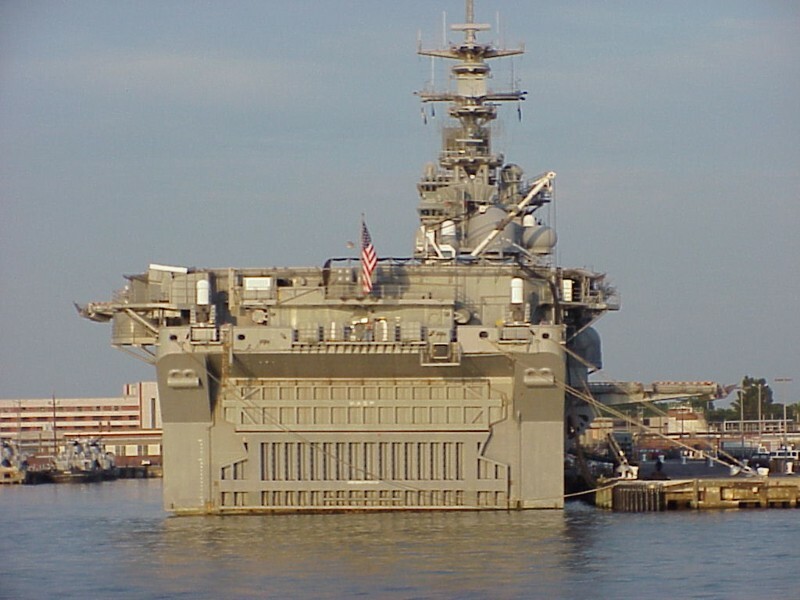 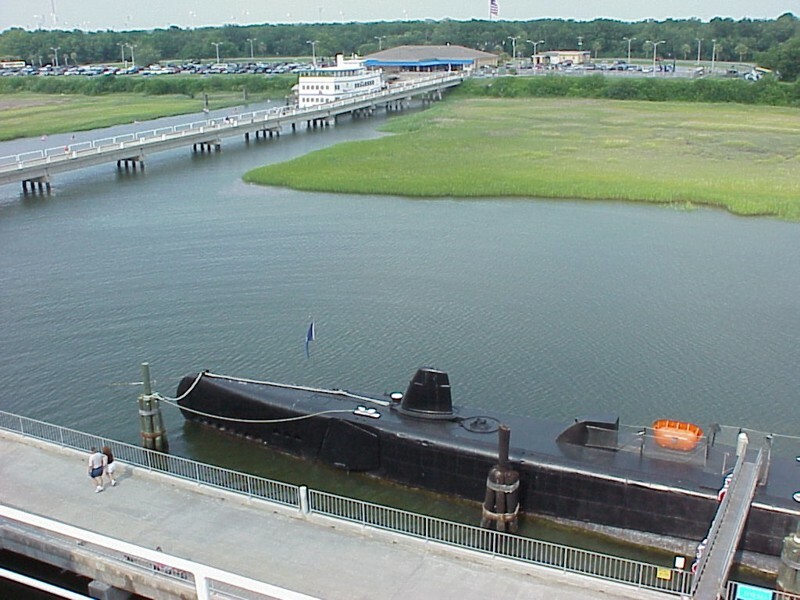 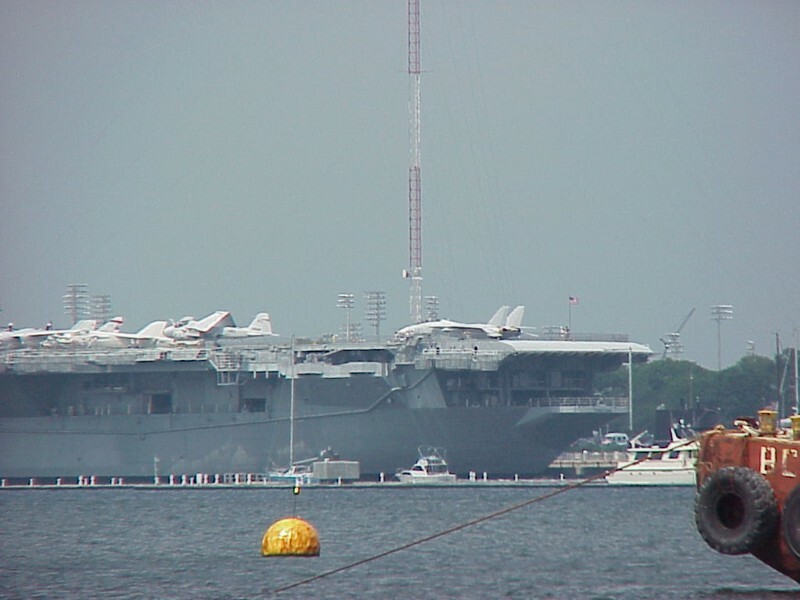 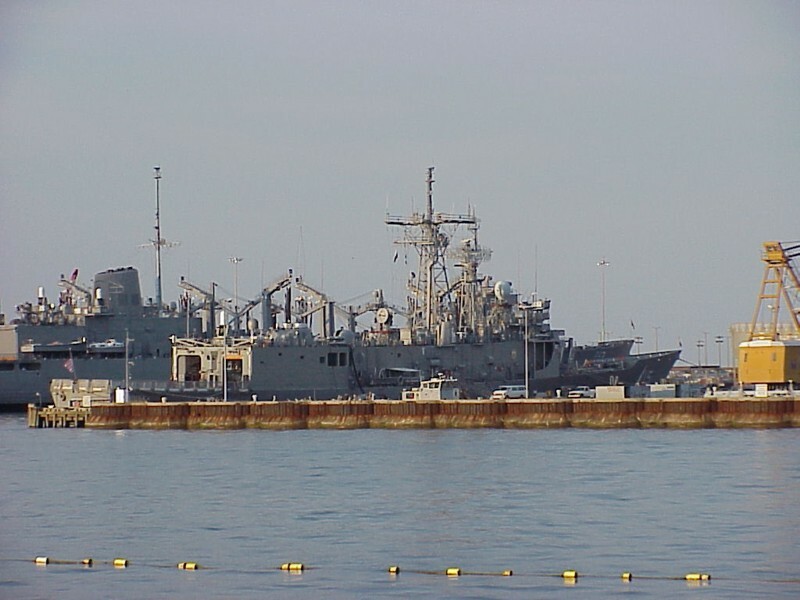 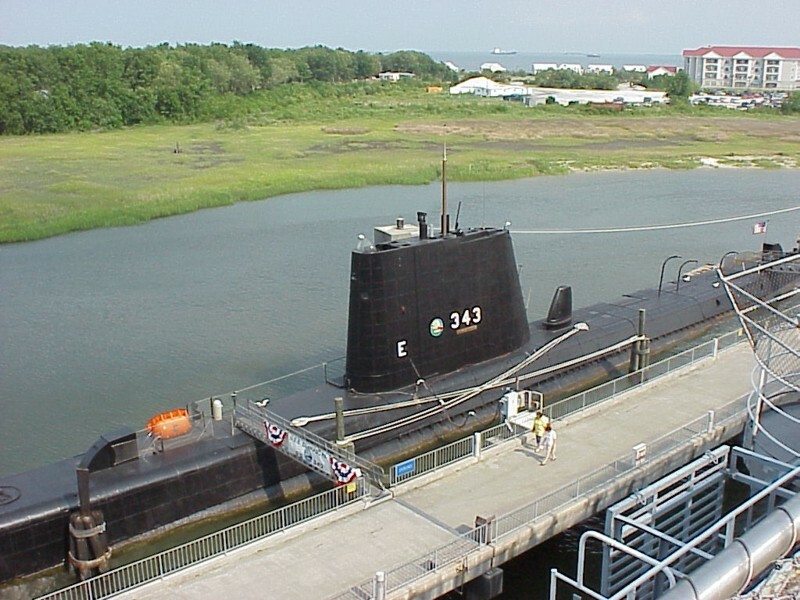 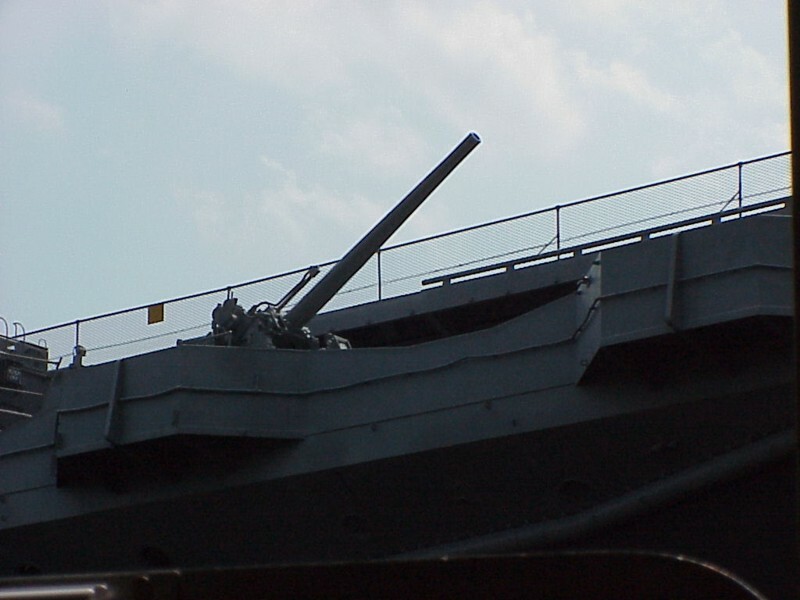 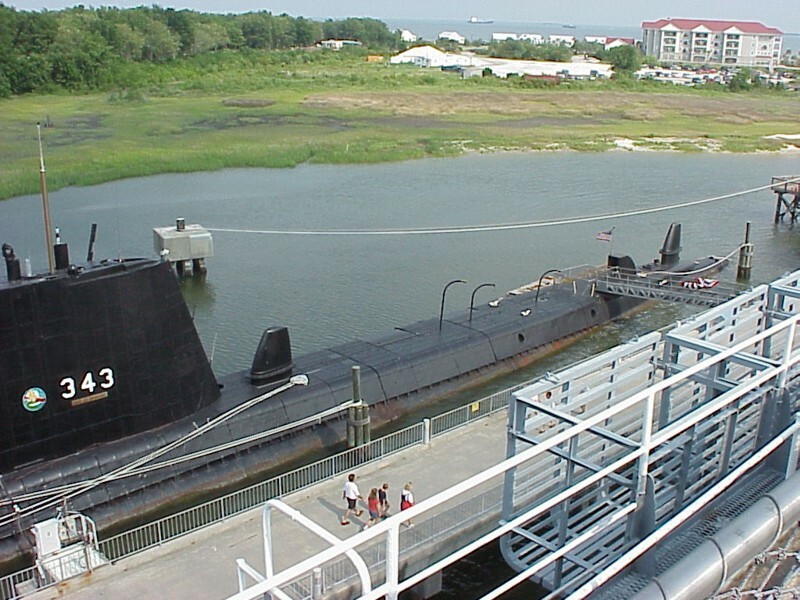 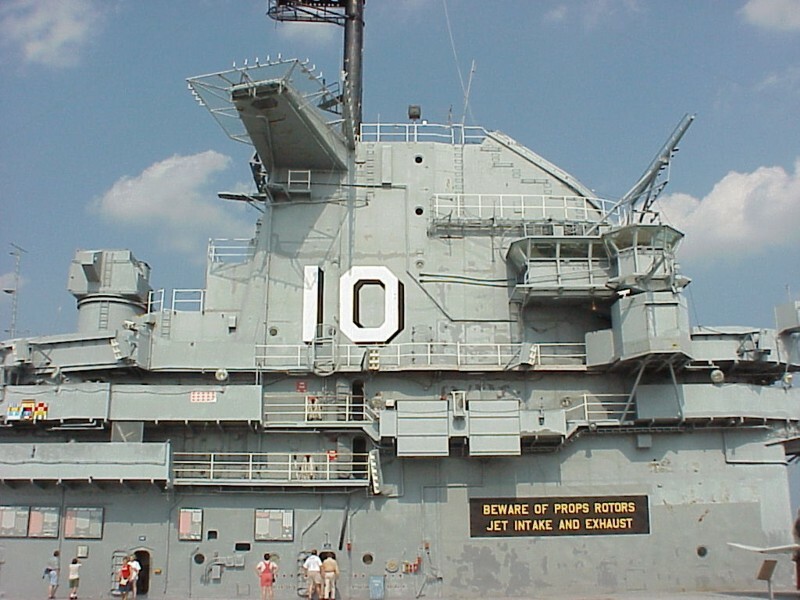 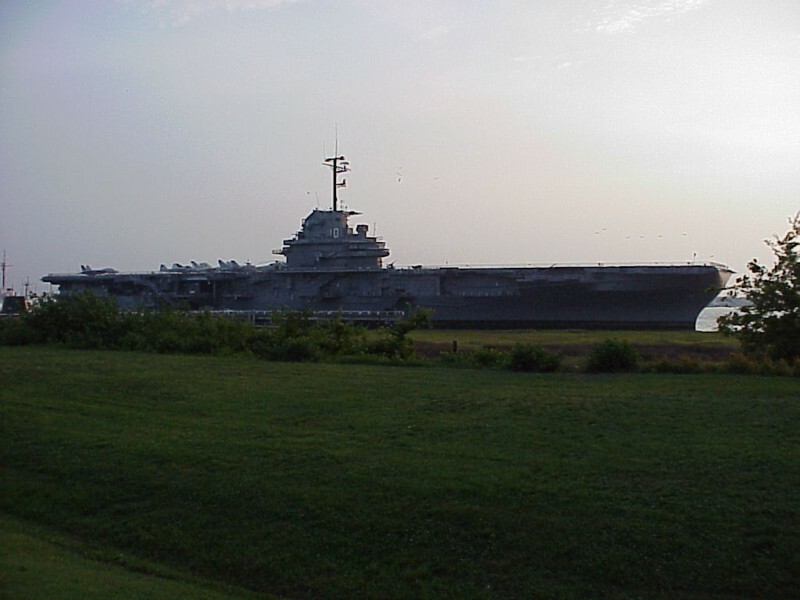 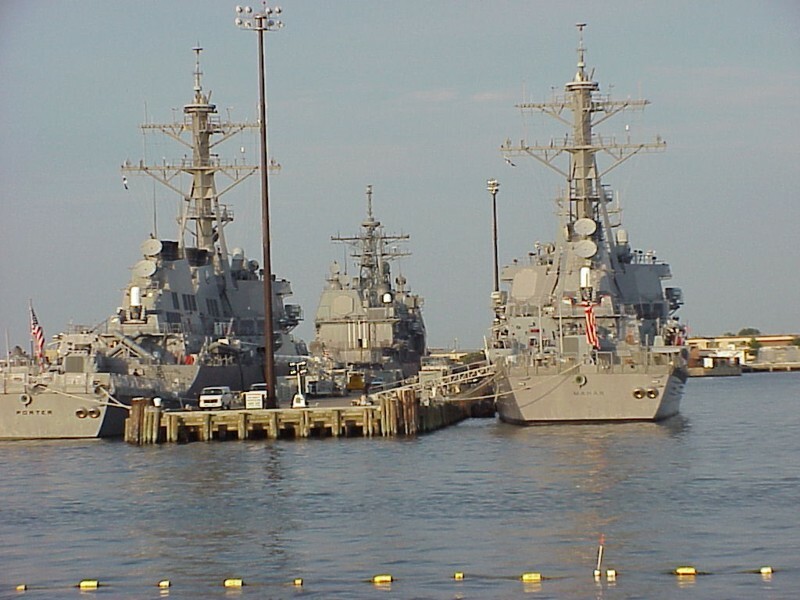 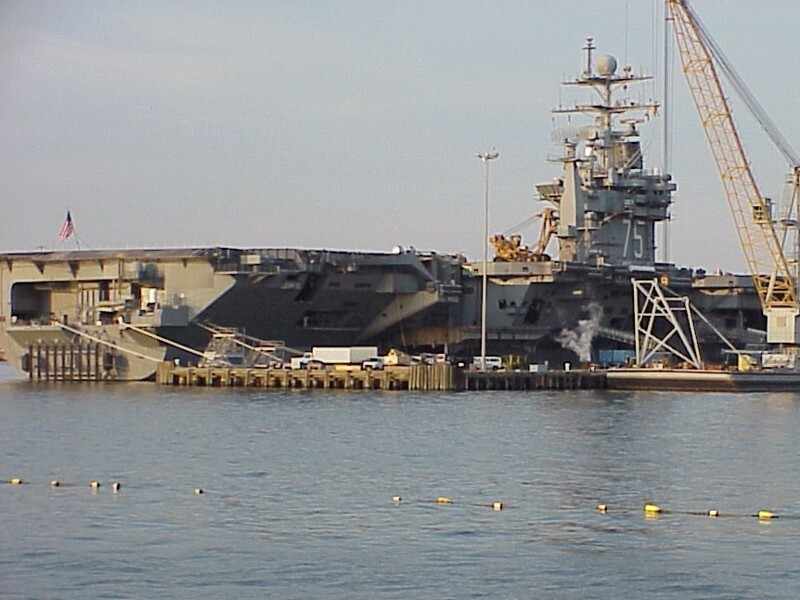 These photos were taken at Patriots Point during the Summer of 2001. 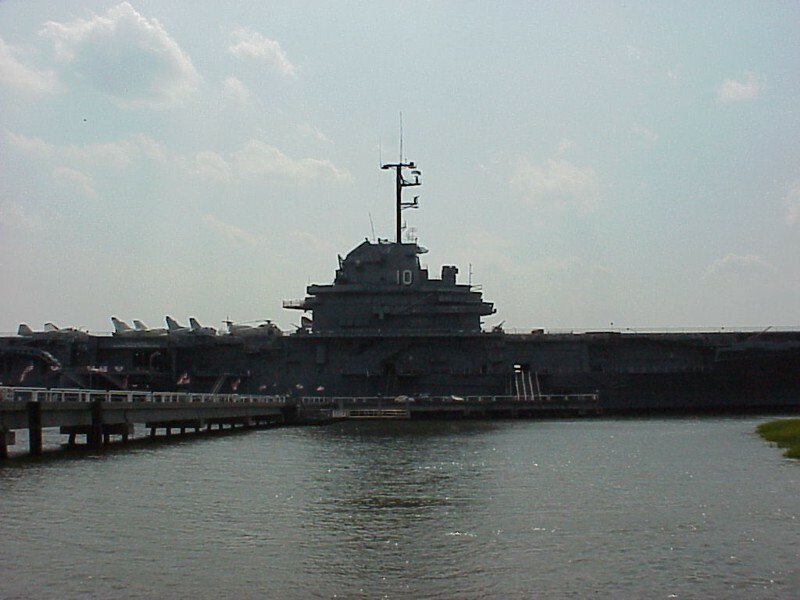 These photos were taken at Norfolk during the Summer of 2001.